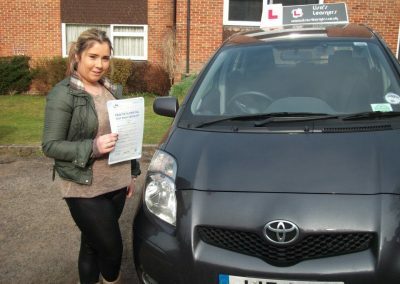 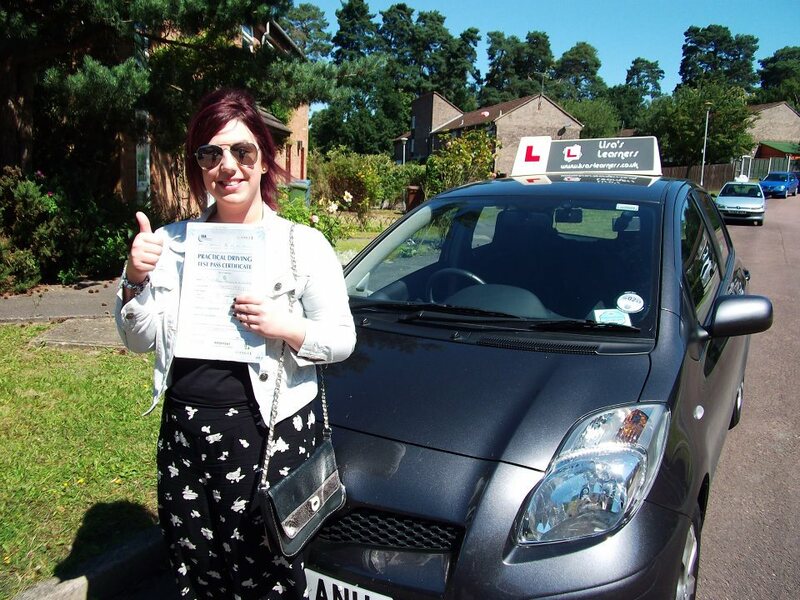 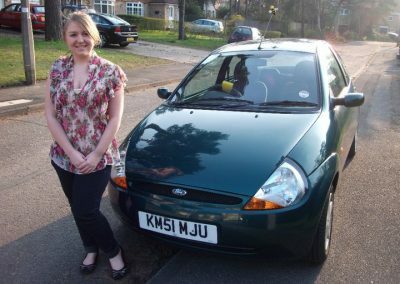 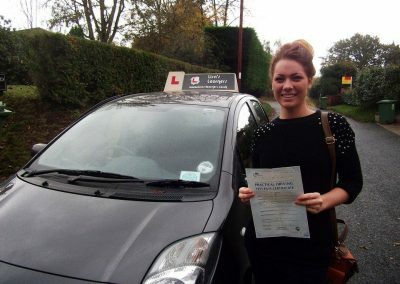 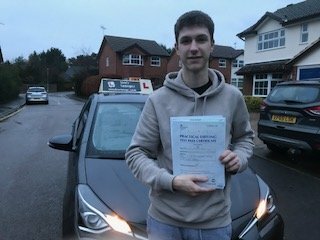 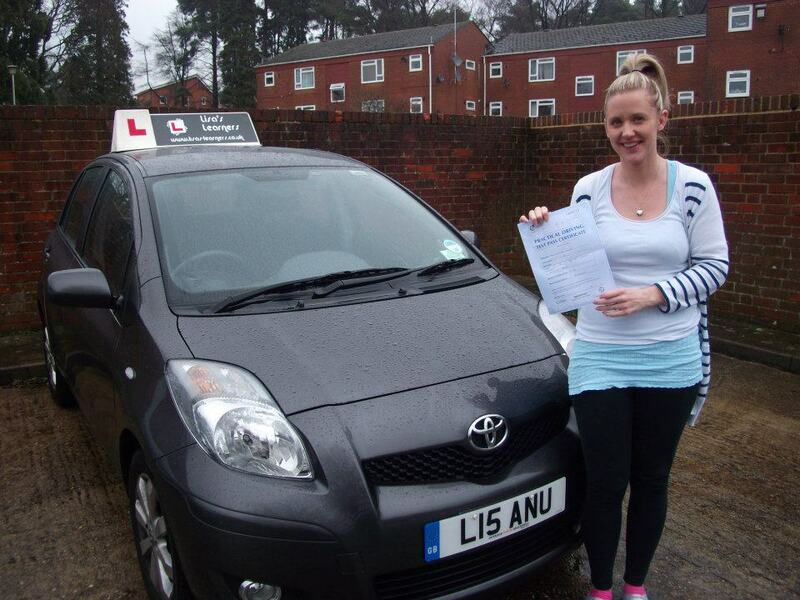 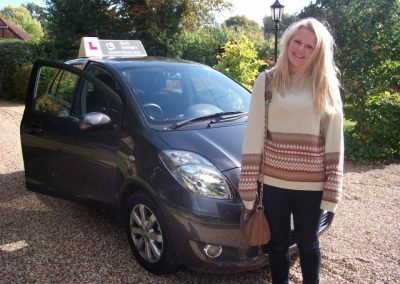 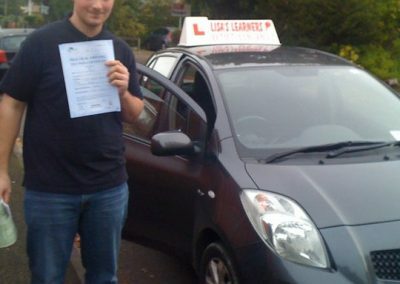 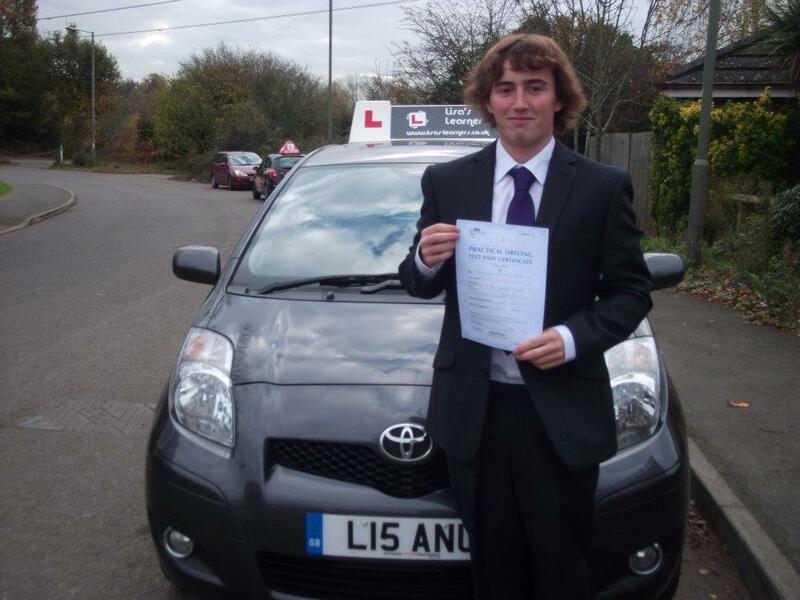 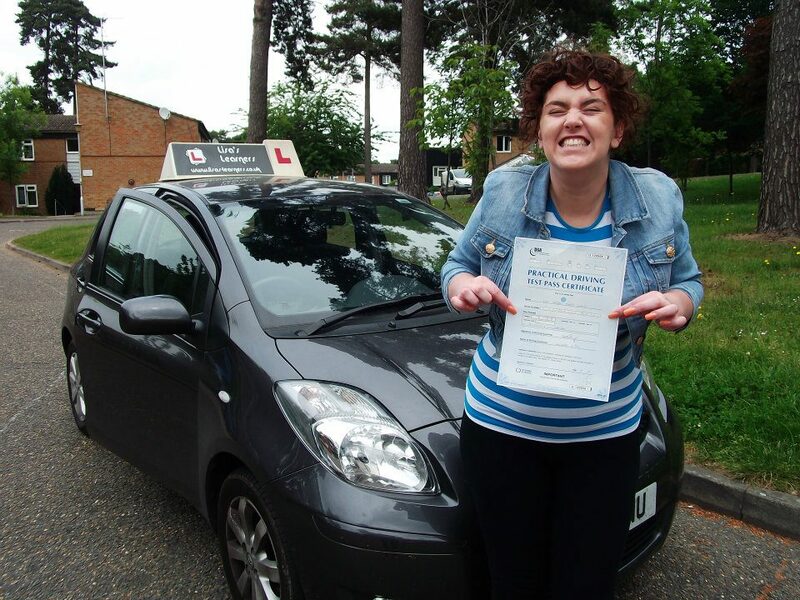 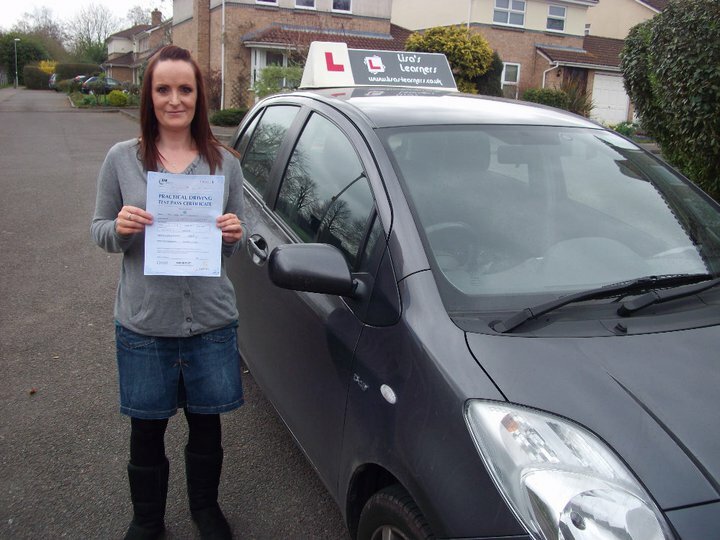 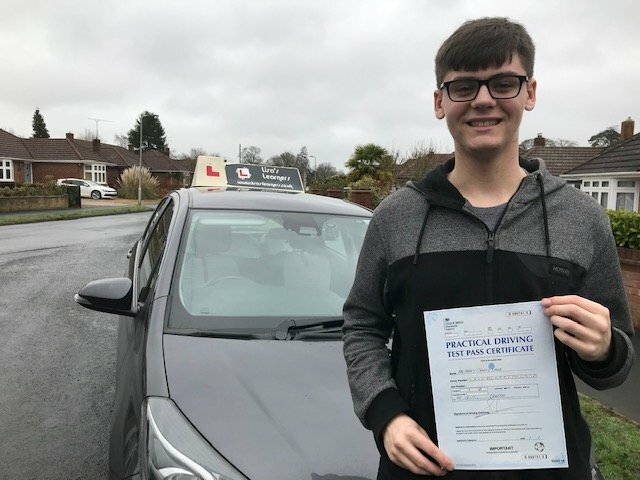 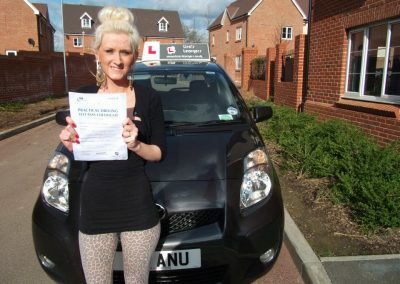 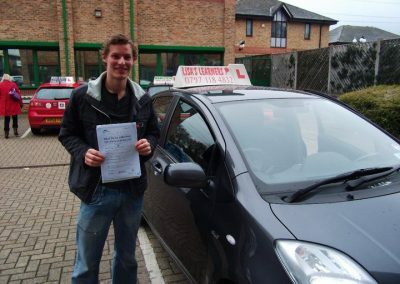 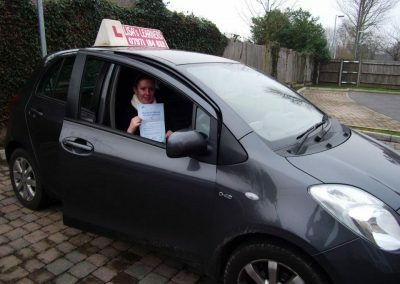 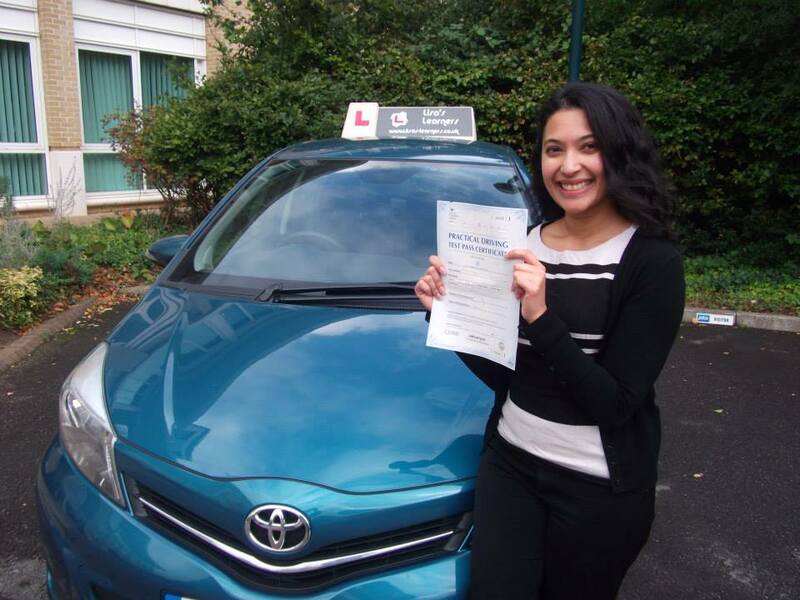 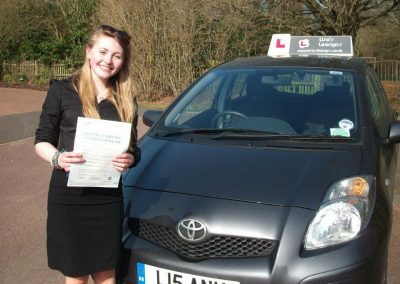 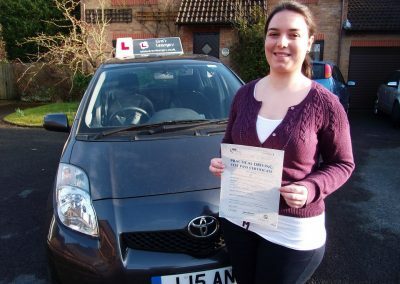 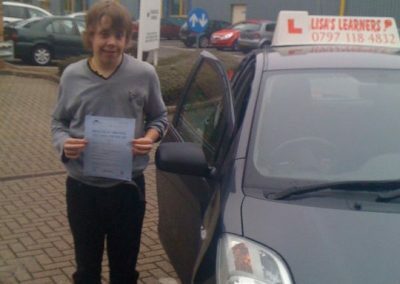 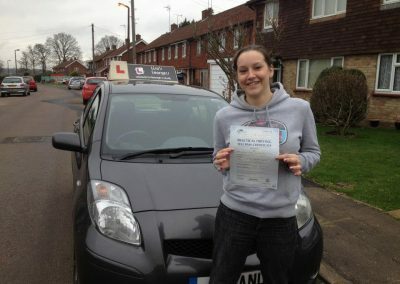 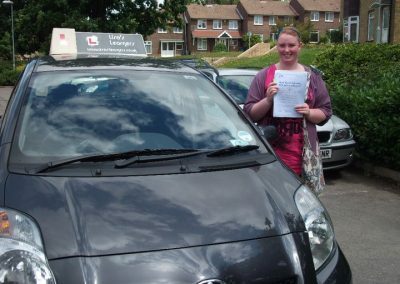 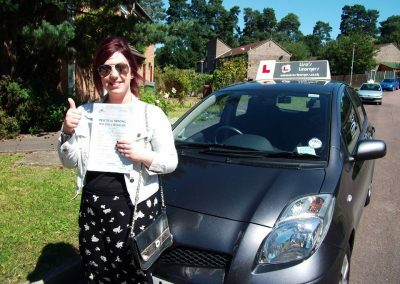 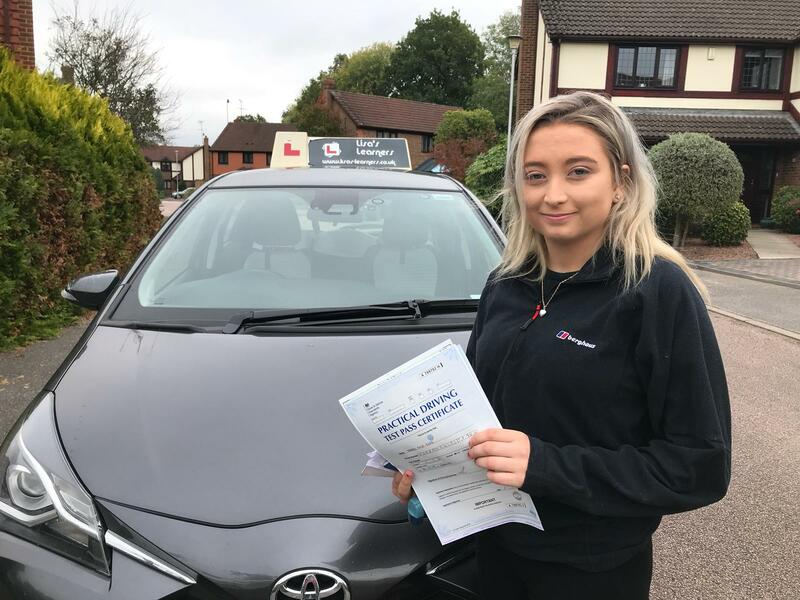 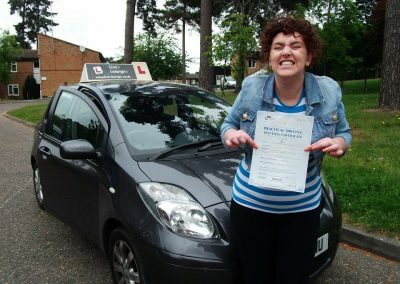 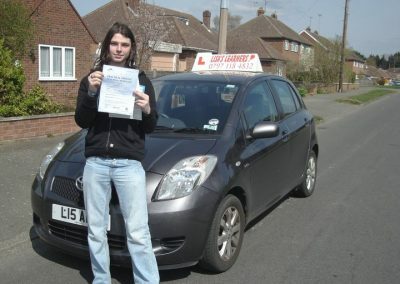 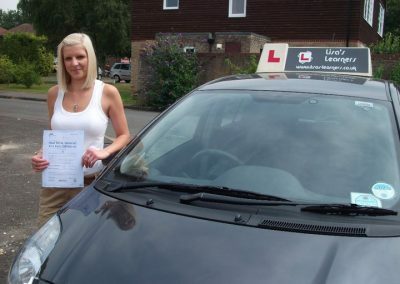 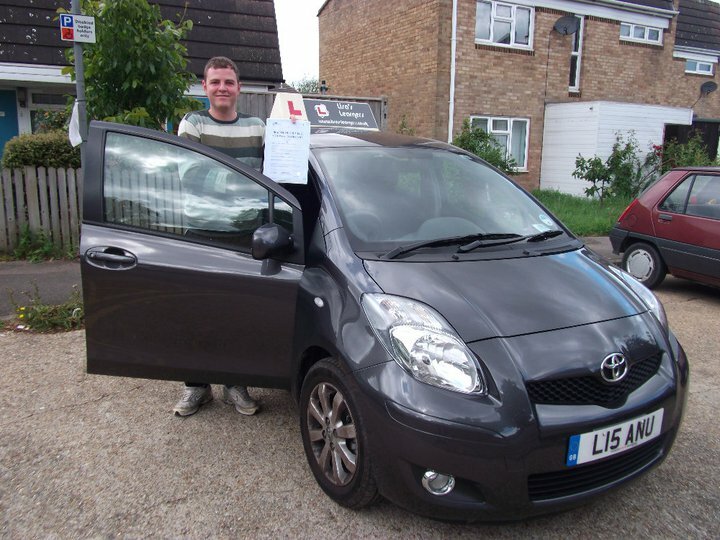 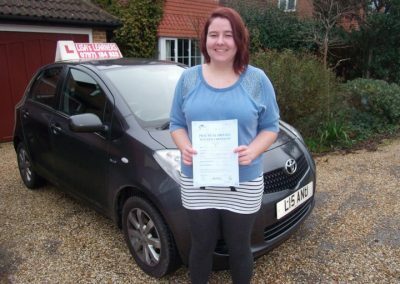 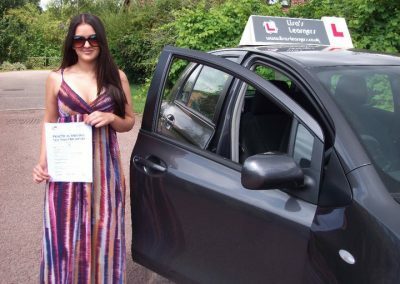 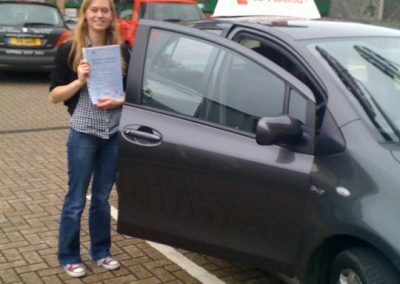 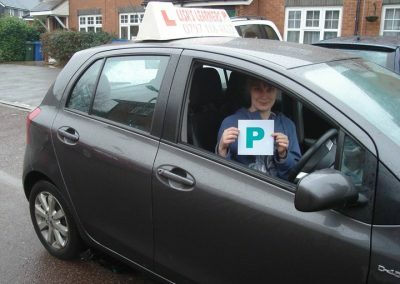 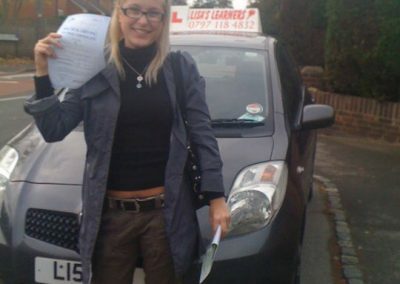 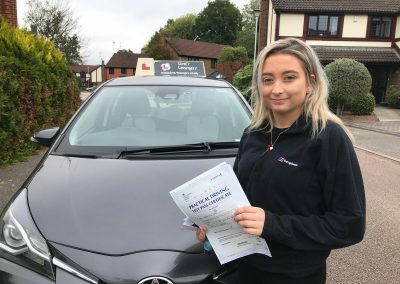 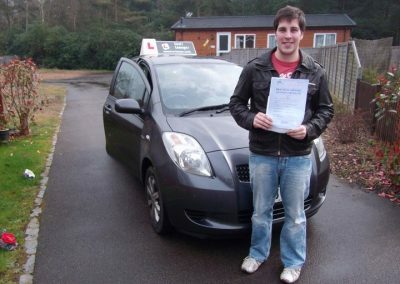 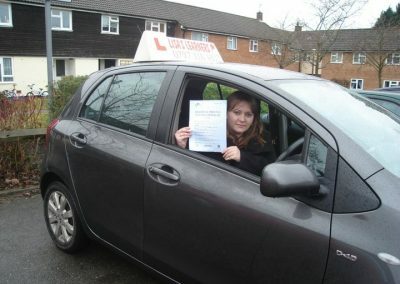 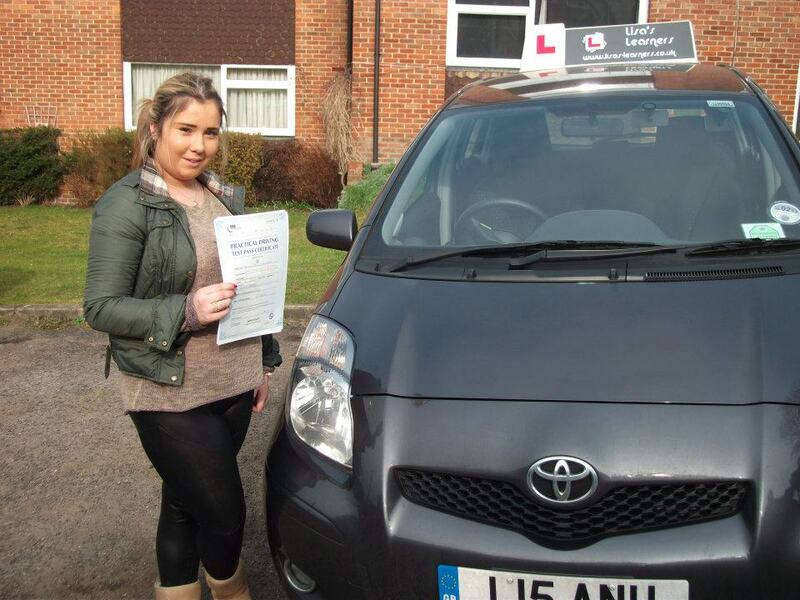 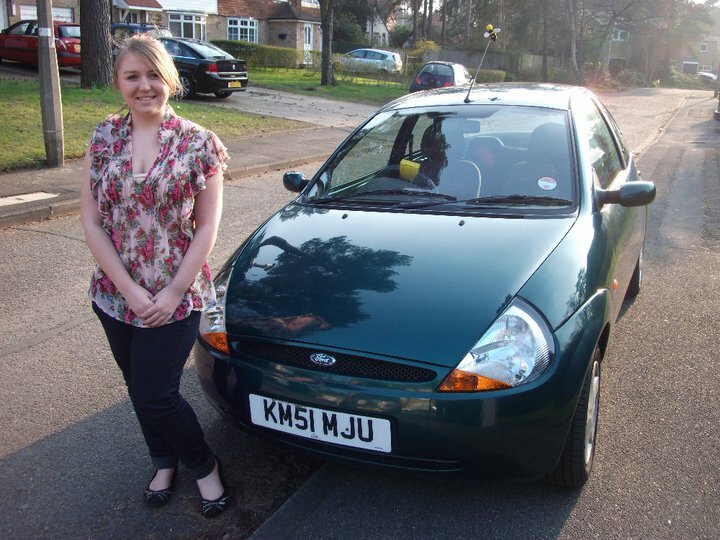 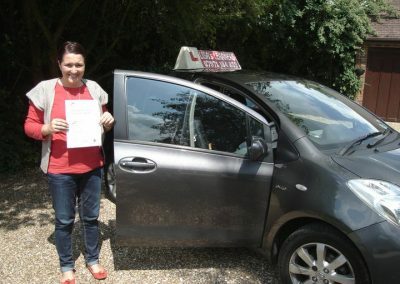 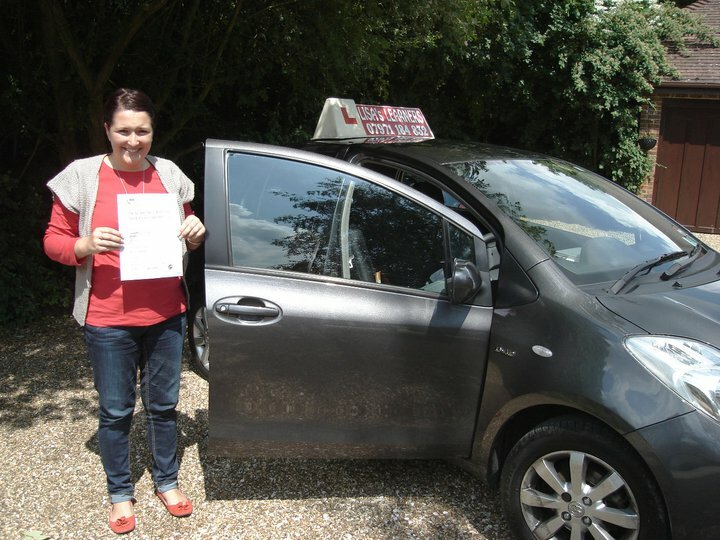 If you’re looking for a reliable and professional driving school in Bracknell, then look no further than Lisa’s Learners! 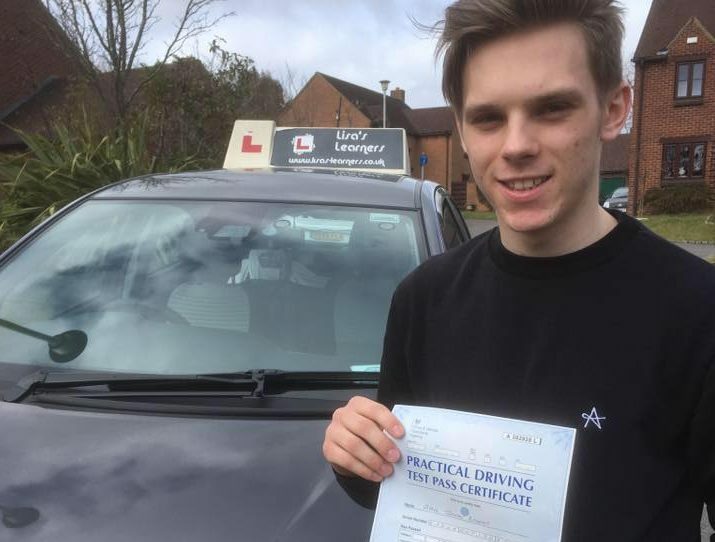 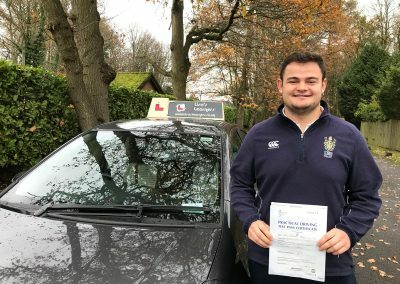 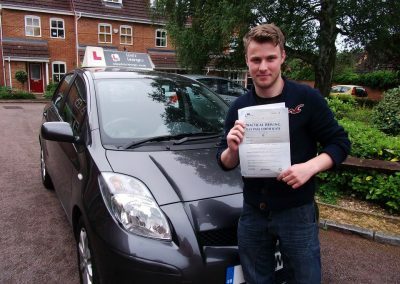 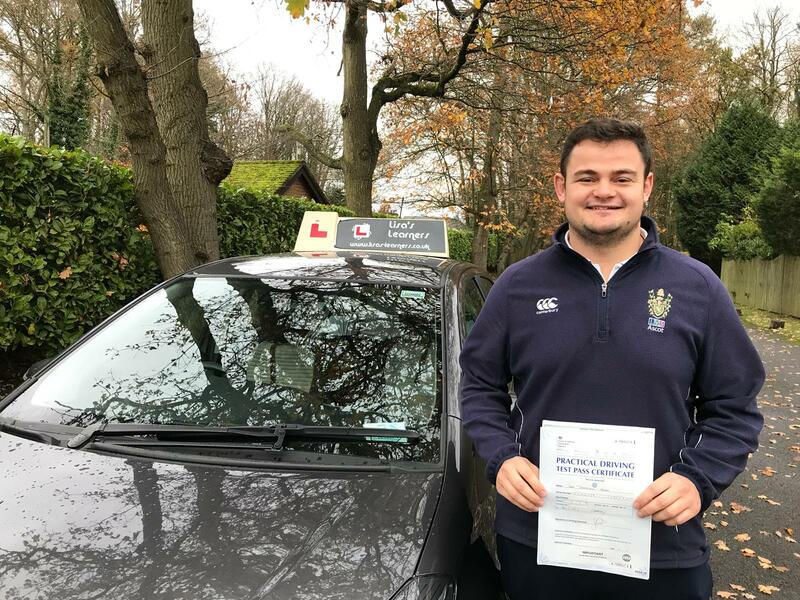 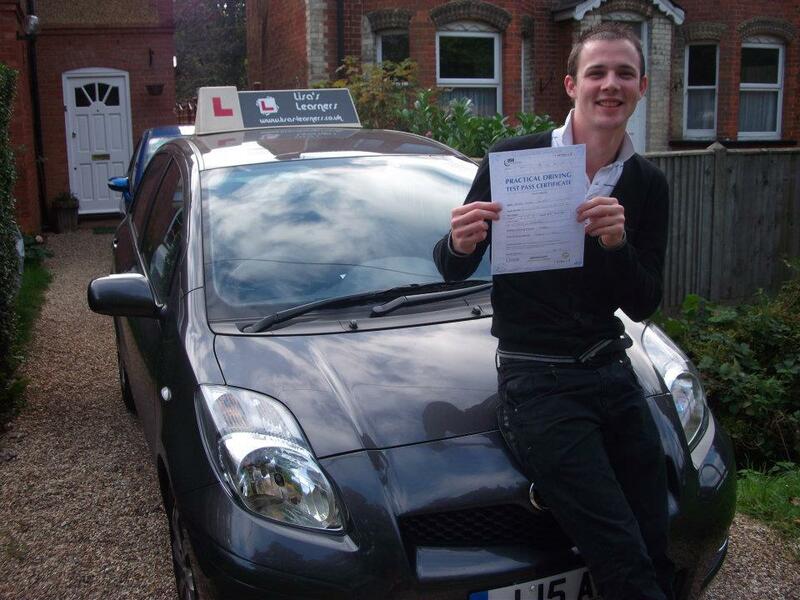 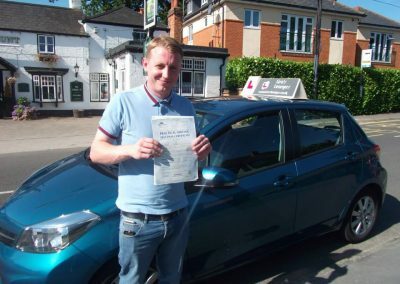 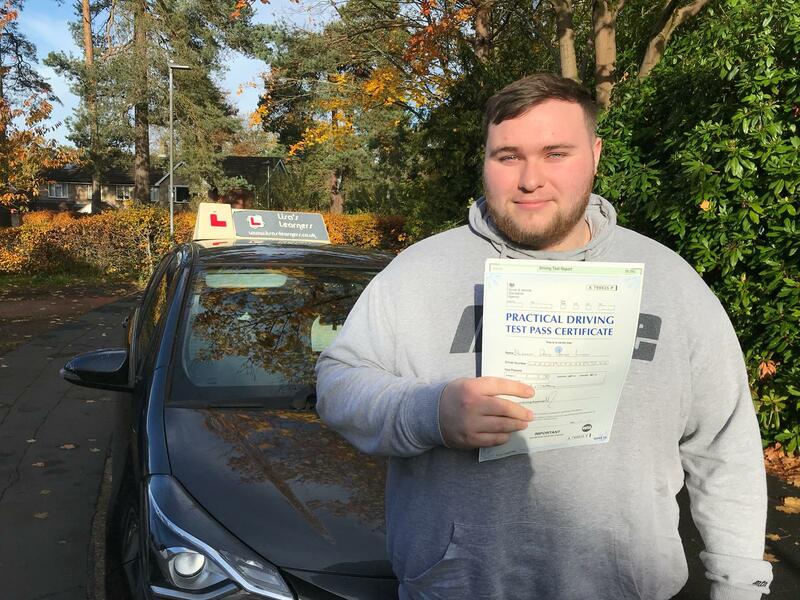 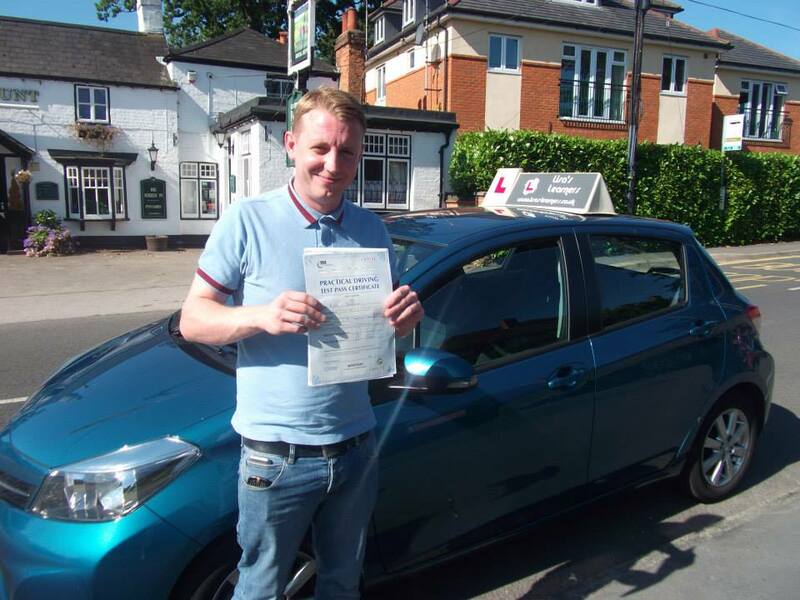 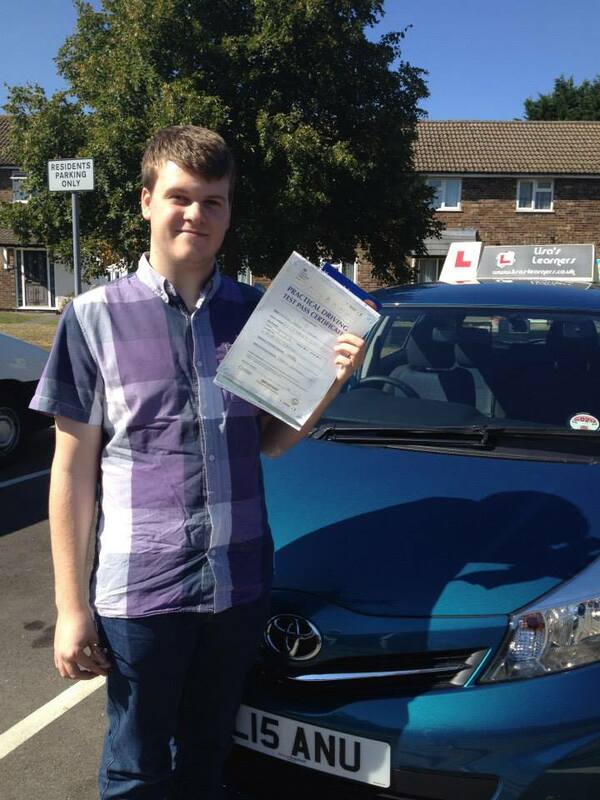 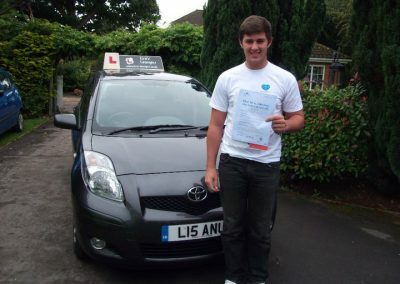 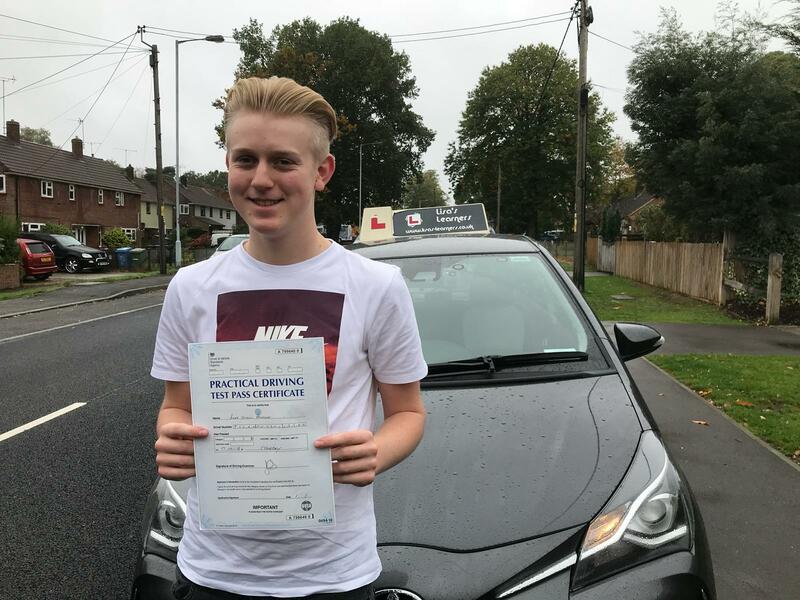 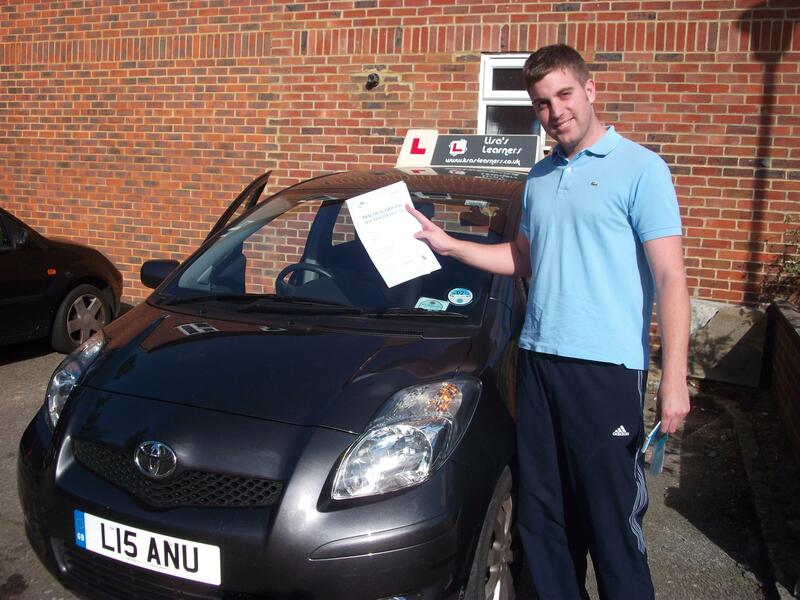 We are a well established driving school providing a comprehensive range of driving lessons in Bracknell and the surrounding areas to customers from all driving backgrounds. 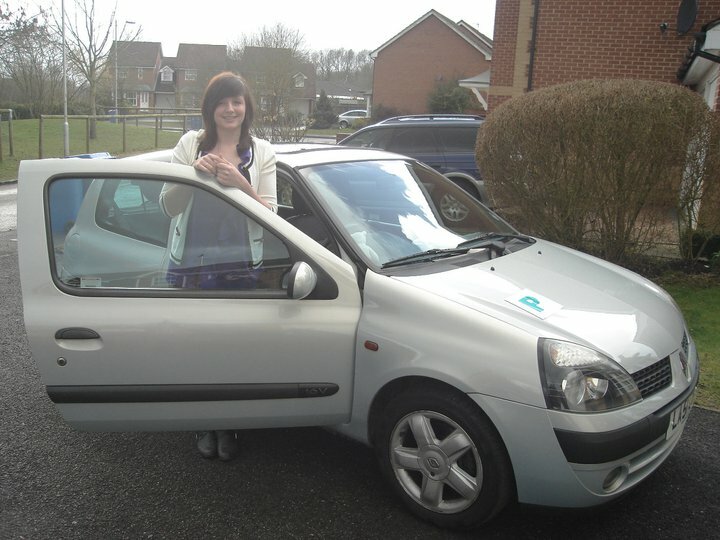 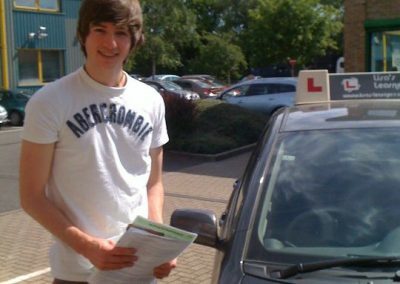 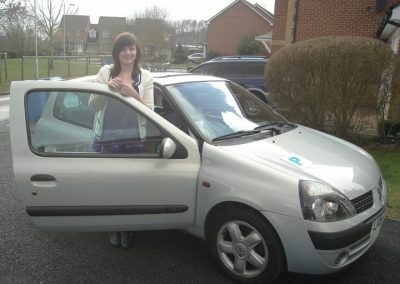 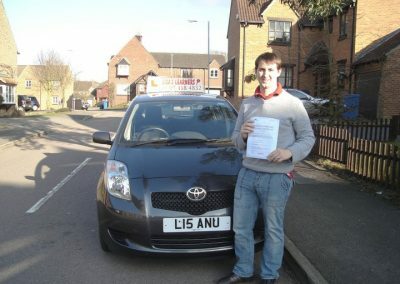 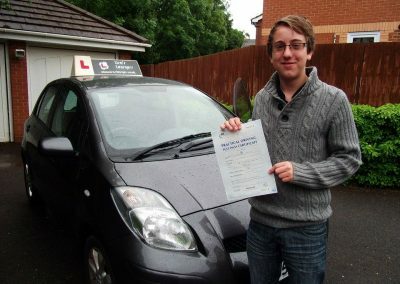 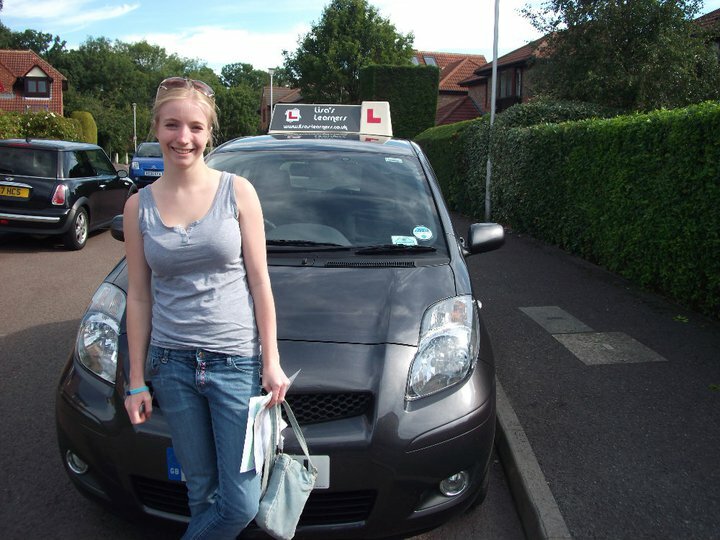 We offer a wide selection of driving lesson options to choose from, so you can be sure you get the tuition you require. People learn differently and we can all take onboard information at different levels so be kind to yourself and allow for mistakes as they are still a form of learning and therefore we welcome them. 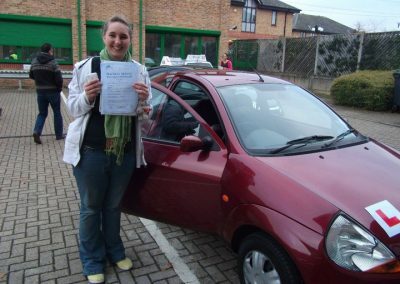 This course is usually targeted for those who have not had driving experience for a length of time. 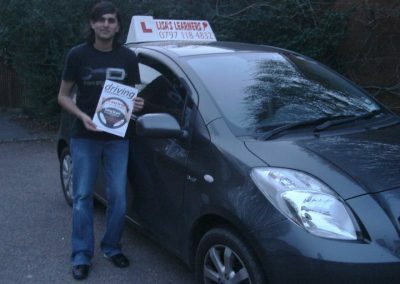 Dependent upon your experience and time away from driving, this course can get you back on the road again with confidence. 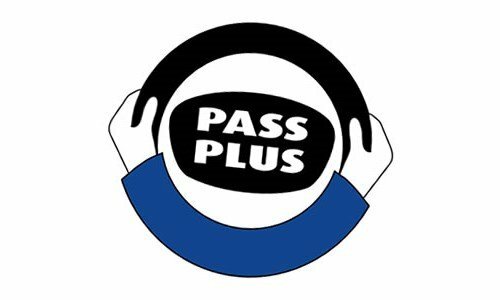 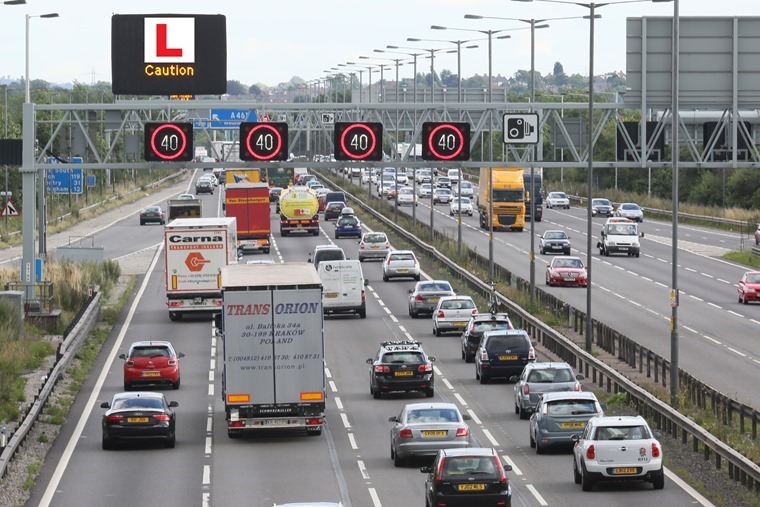 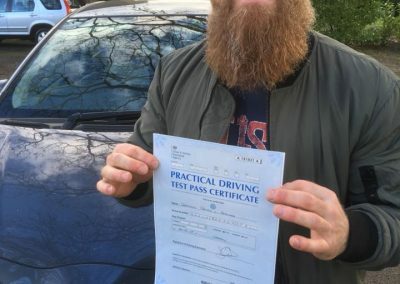 As we know, a theory test (since 1996) which includes a hazard perception test (since 2002) is now part of the overall driving qualification. 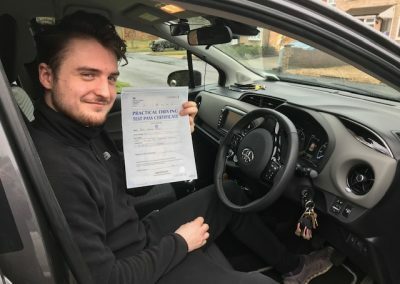 This is made up from 50 multiple choice questions and a case study question as well as 14 video clips that requires your understanding and alert reactions to the hazards and one developing hazard. 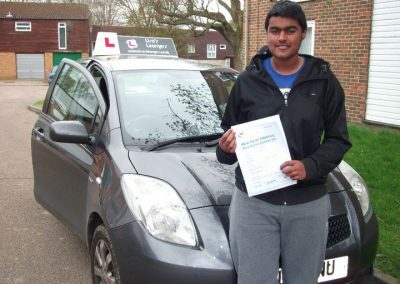 Some people need more support and tuition with this criteria and this can be given through our theory lessons. 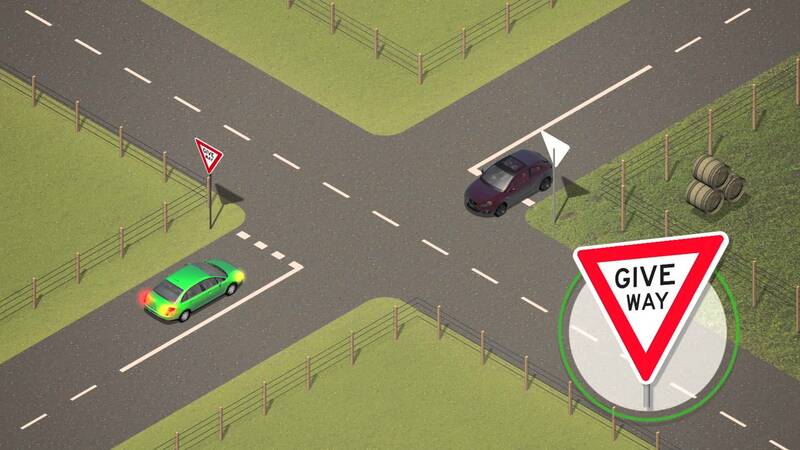 Using tools and demonstrations to help you to pass this section that leads to obtaining your licence. 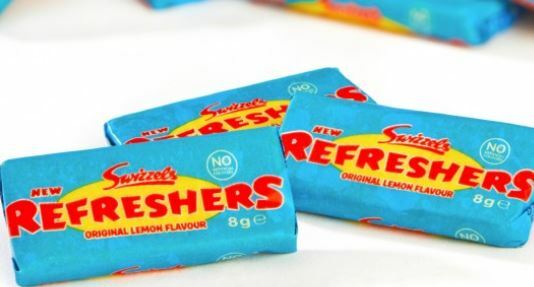 Coz we think we’re the best! We are all different and we all hear different stories of how many lessons someone took compared to someone else. 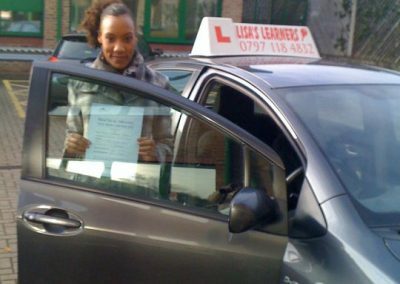 There is no fixed and hard fast rules of how many lessons you will need but we just keep learning and improving until we get there and if that takes 10 lessons or 70 lessons it will be a skilled learned for life. 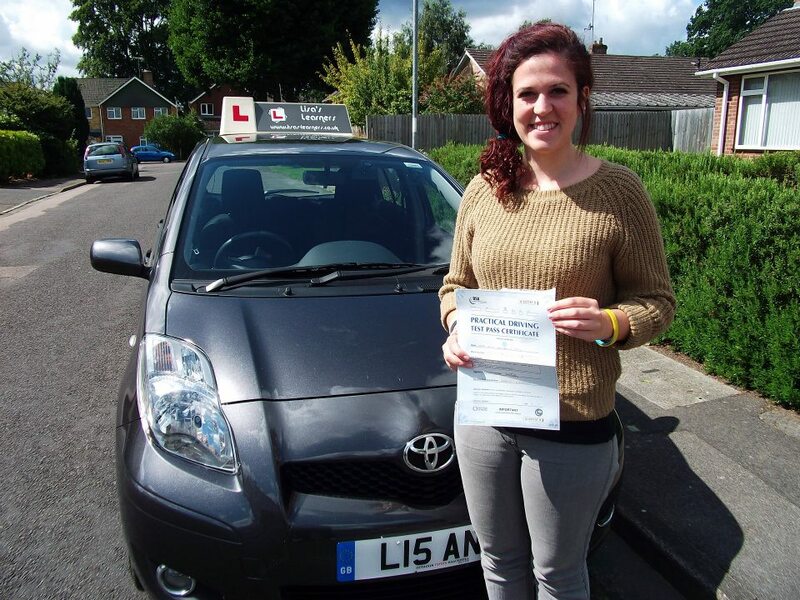 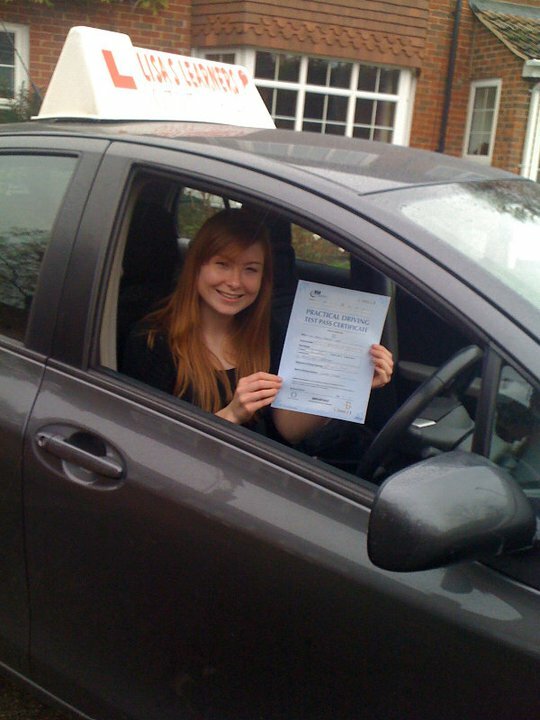 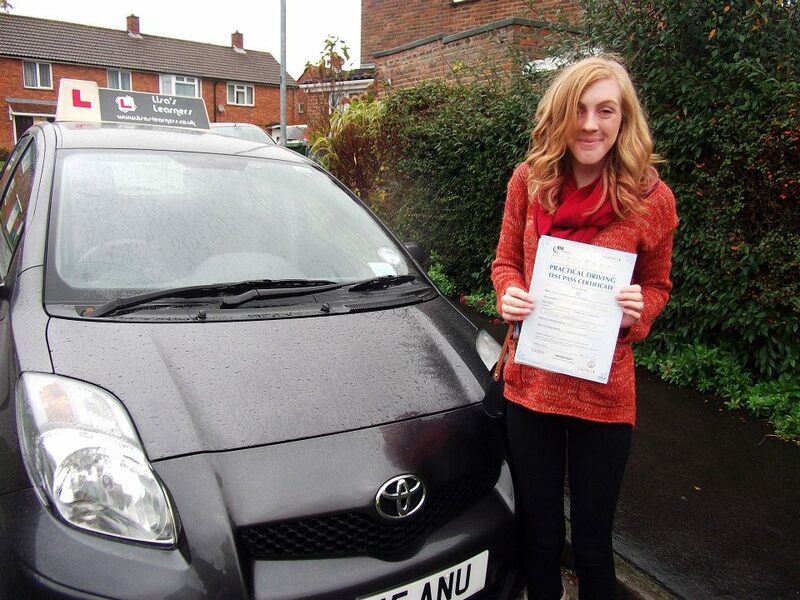 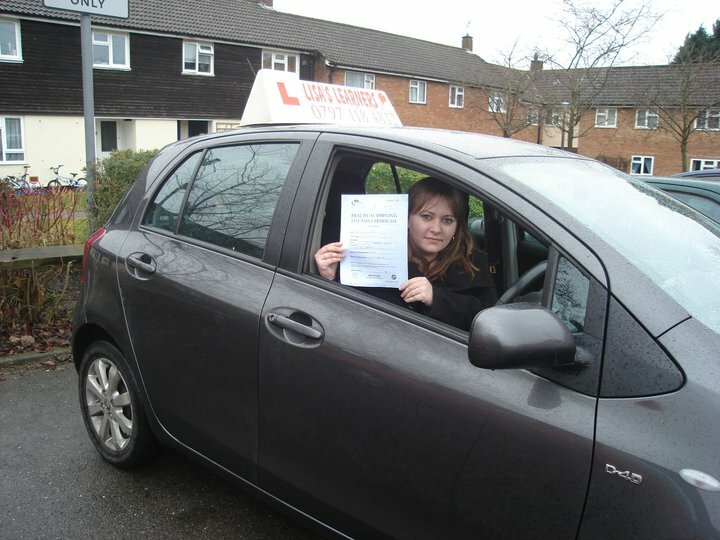 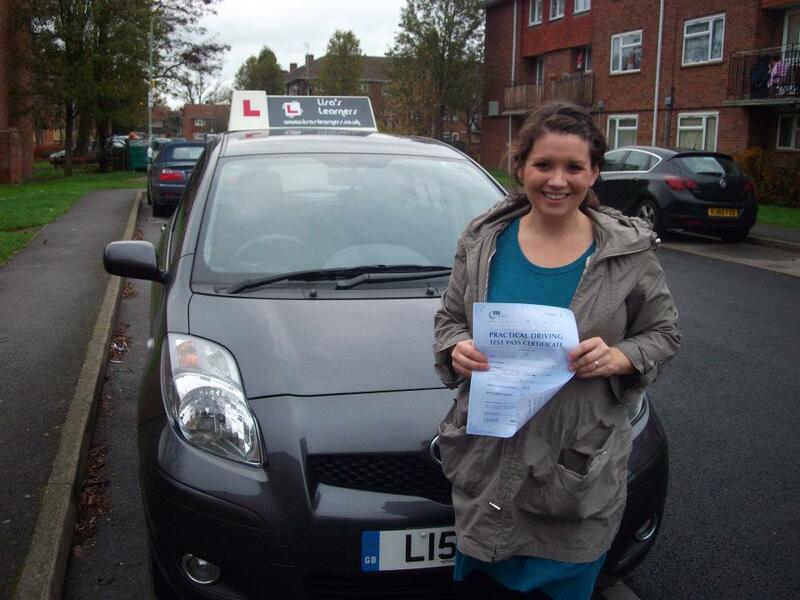 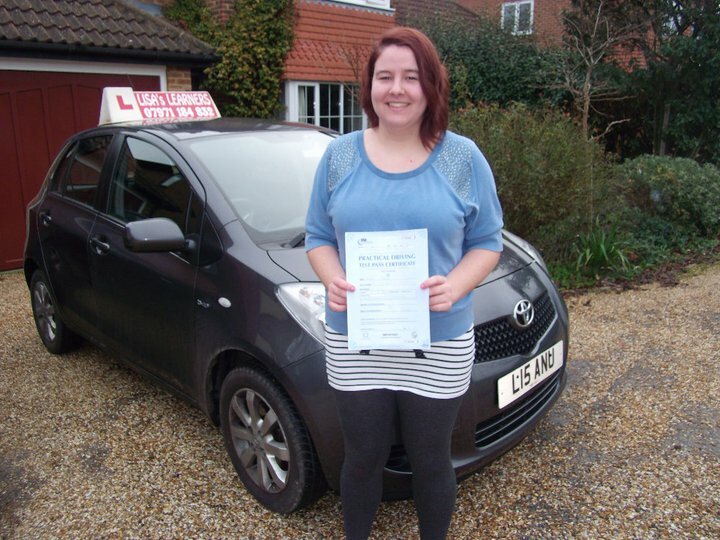 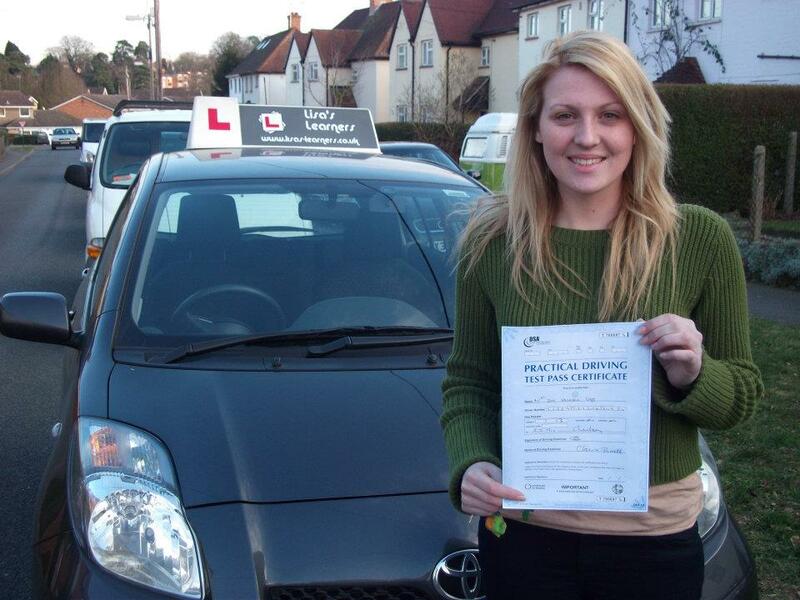 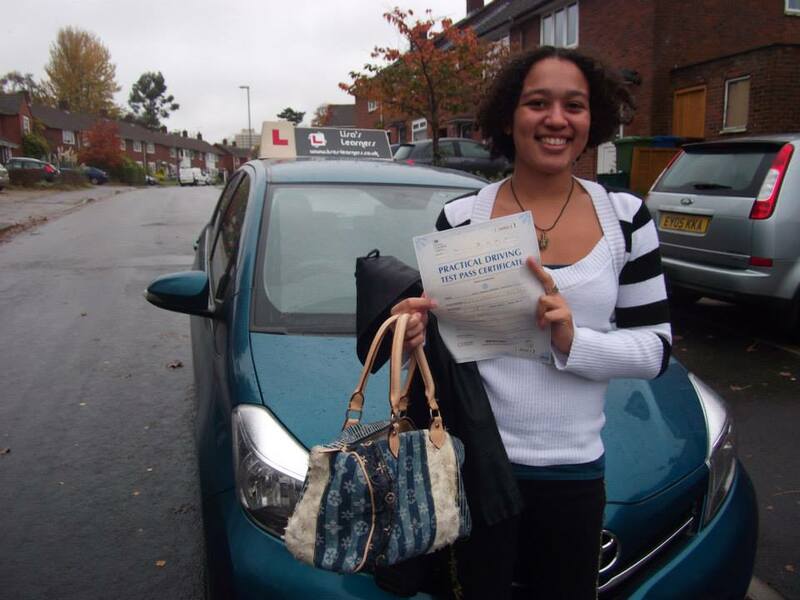 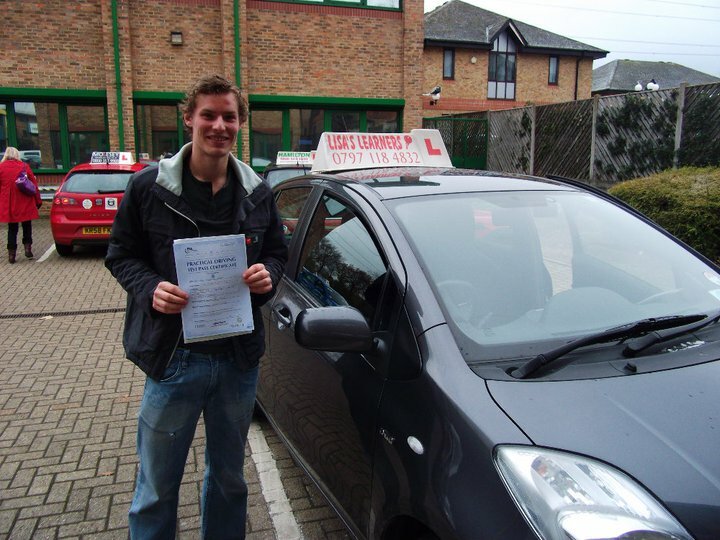 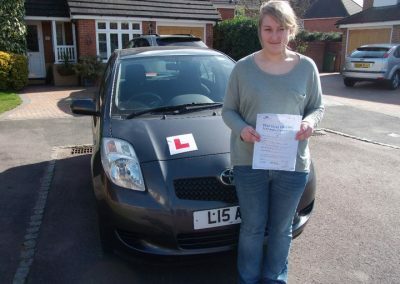 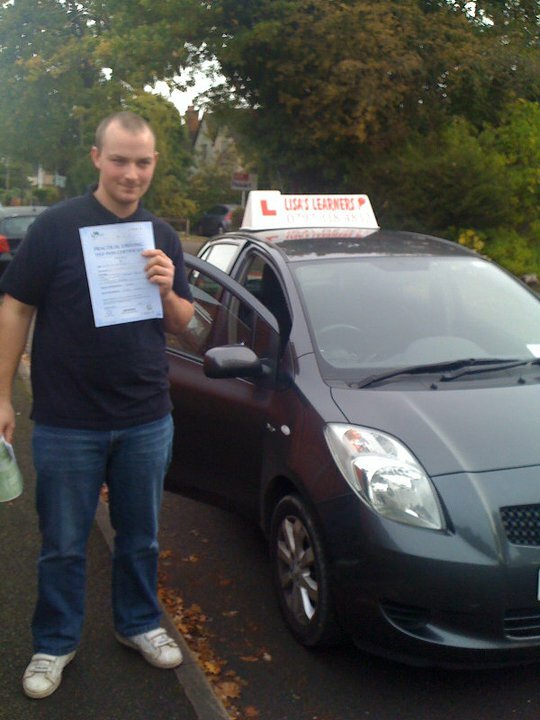 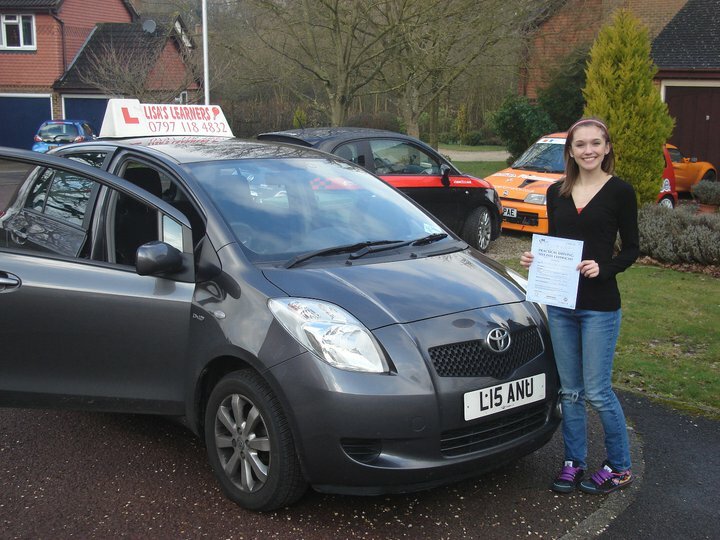 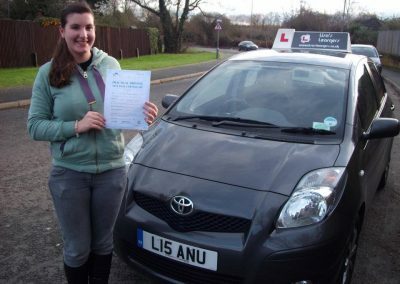 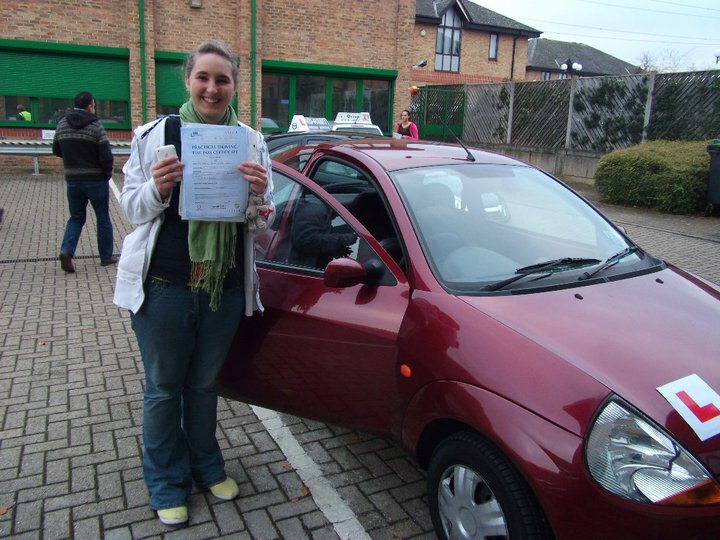 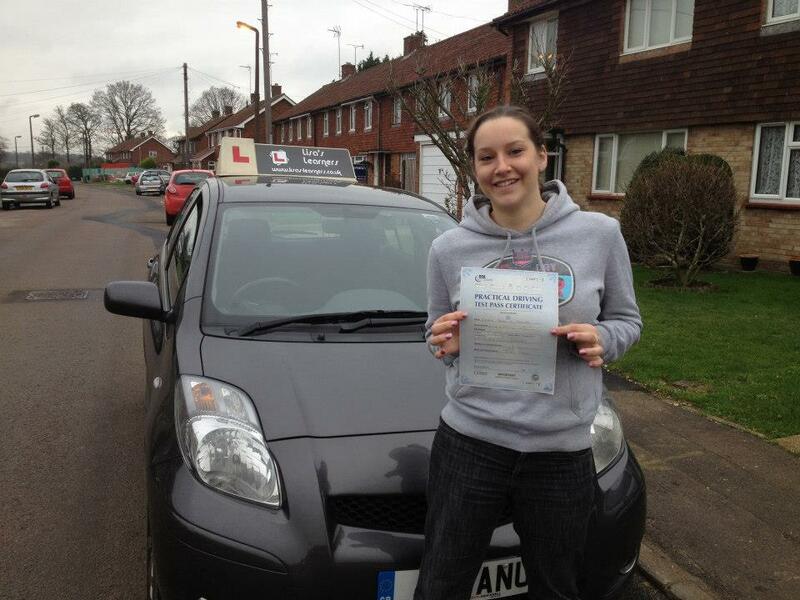 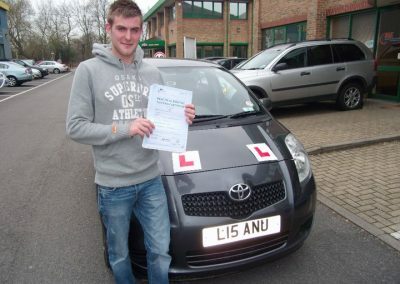 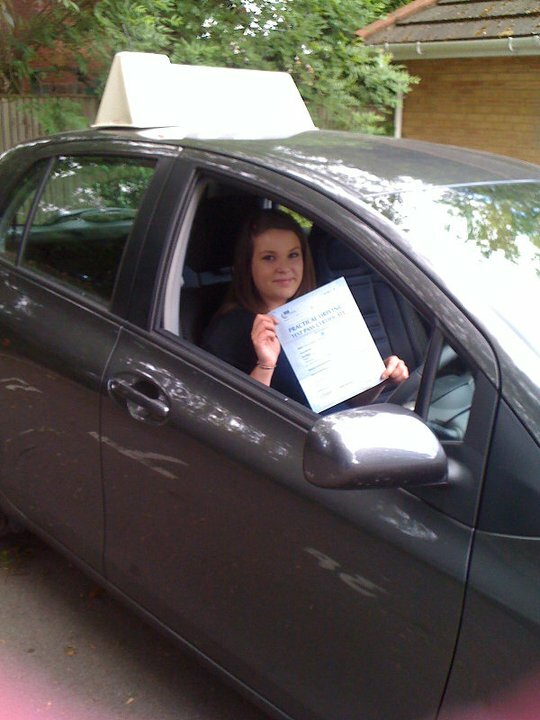 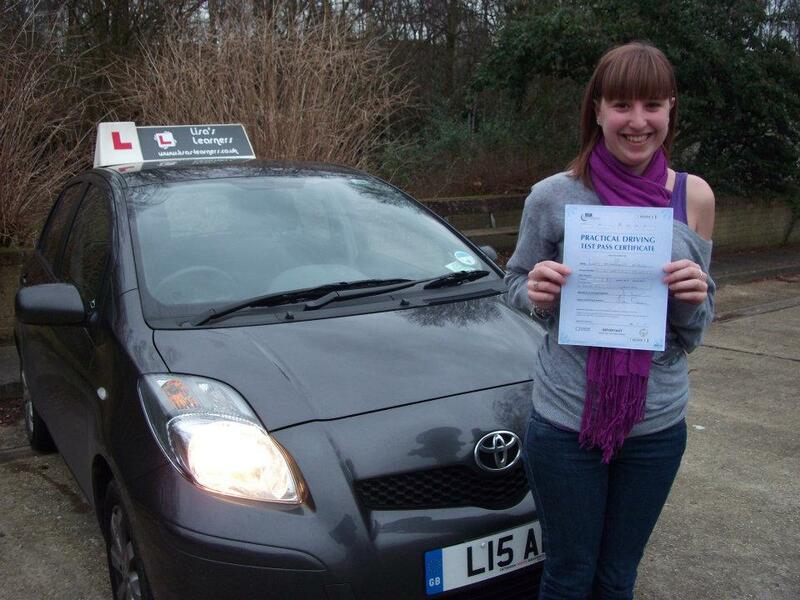 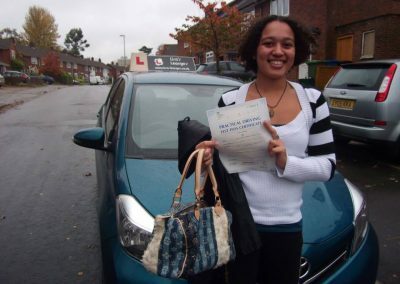 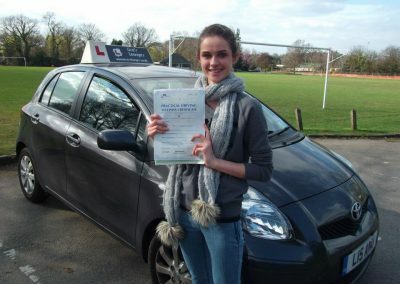 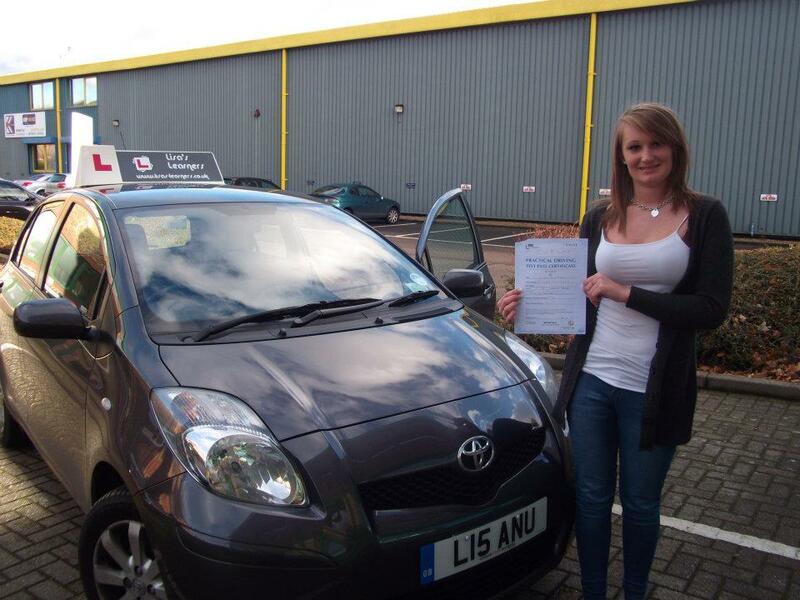 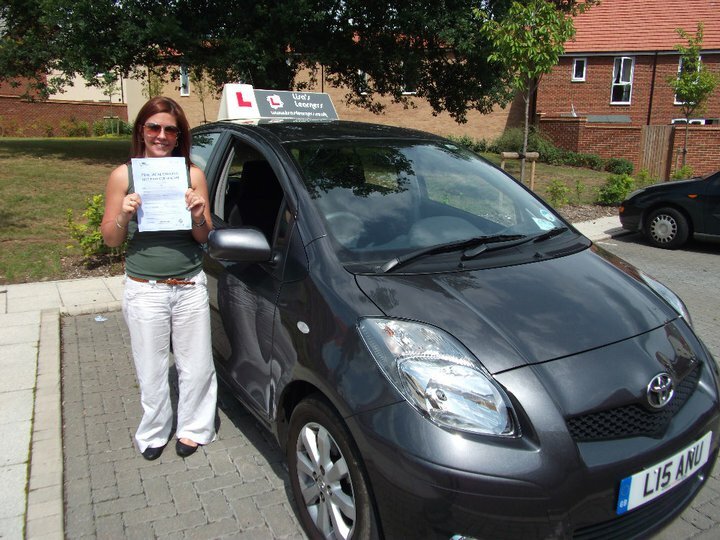 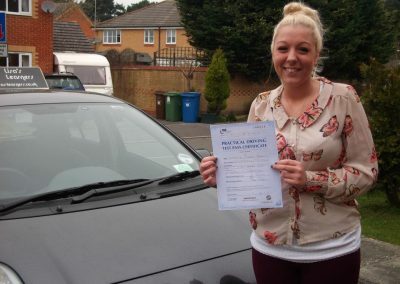 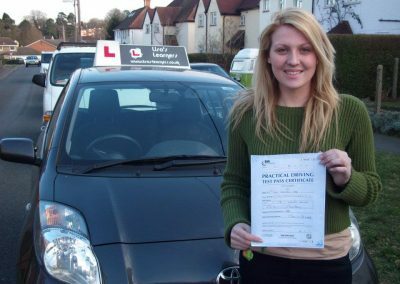 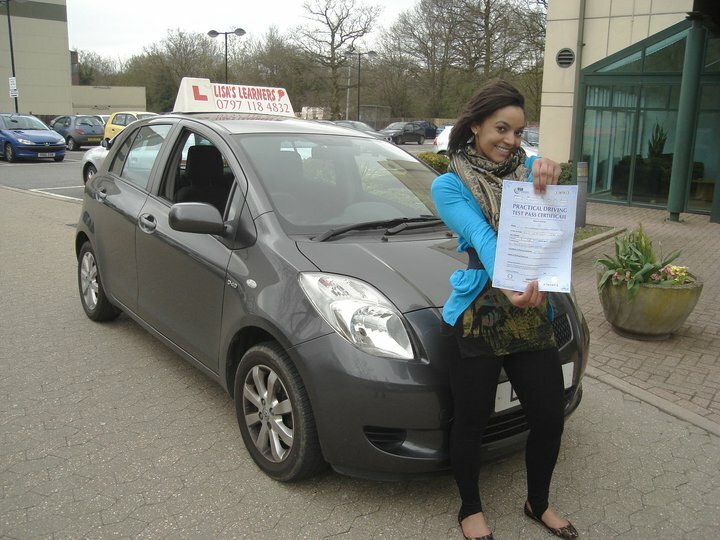 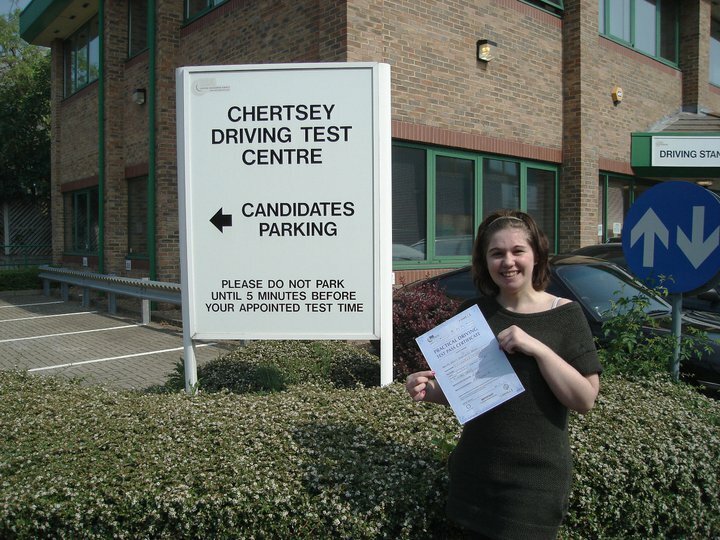 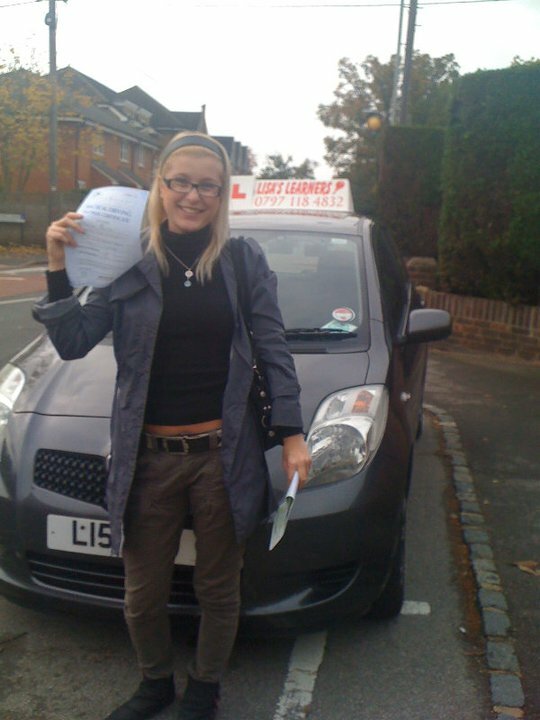 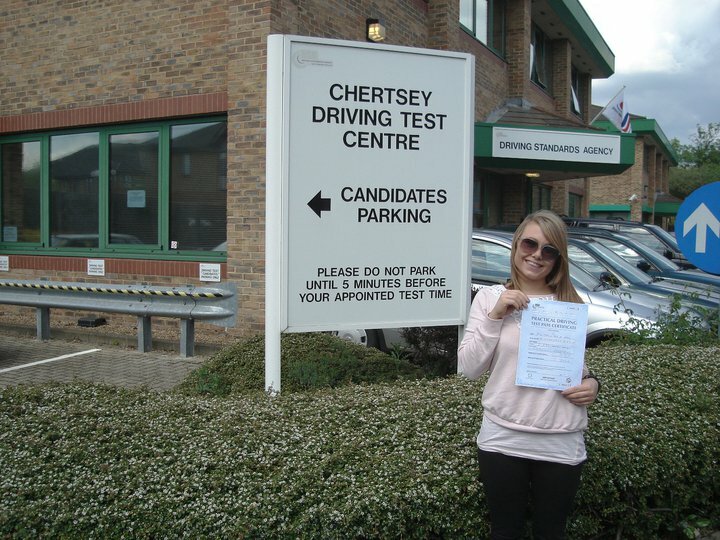 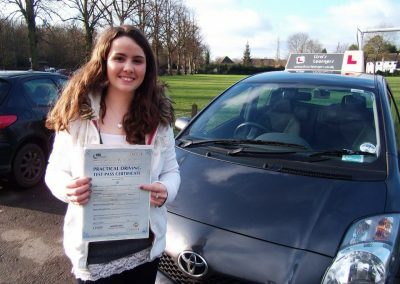 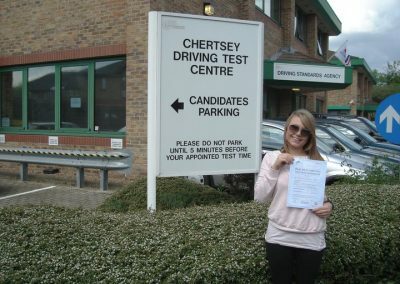 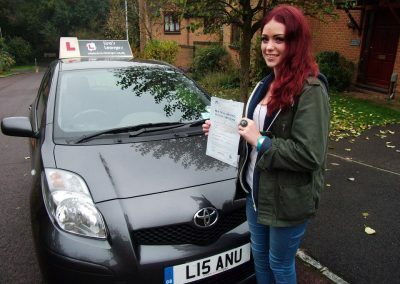 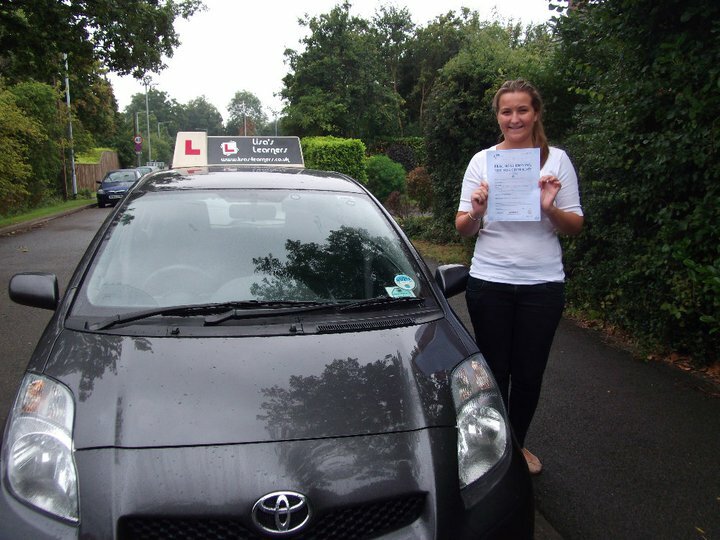 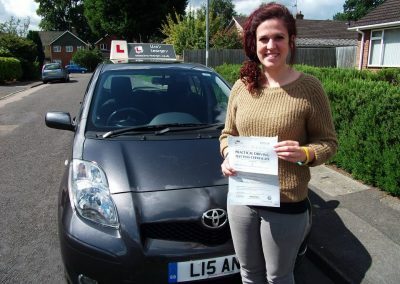 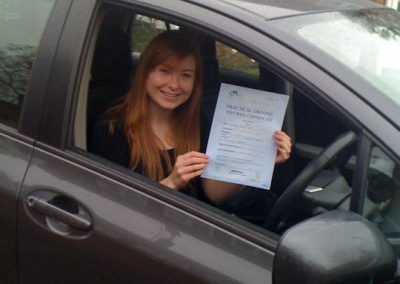 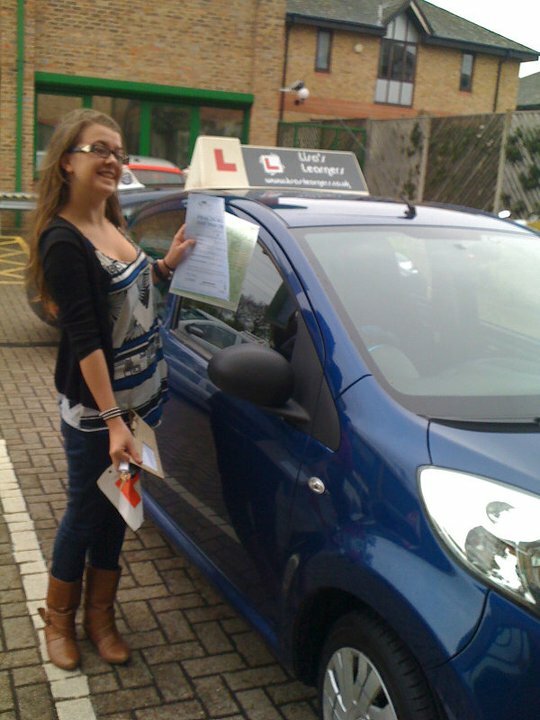 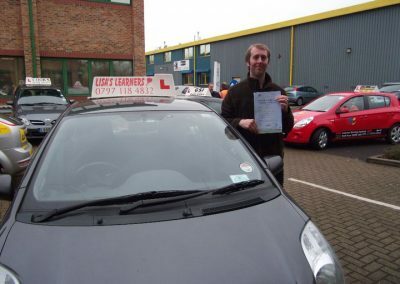 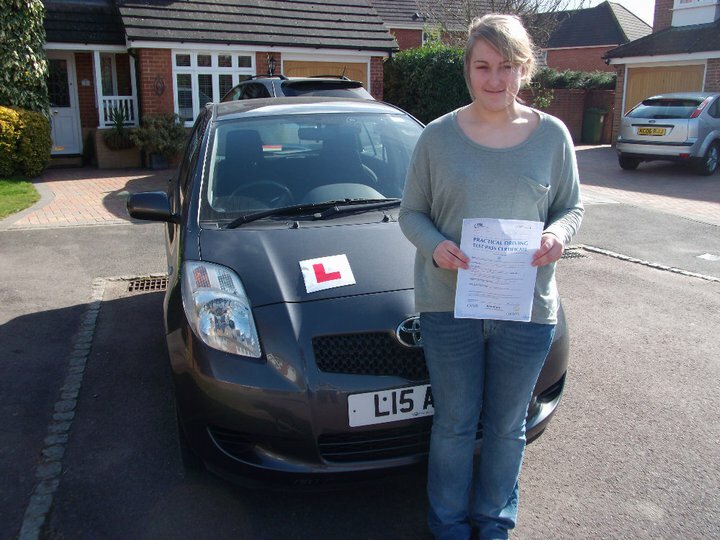 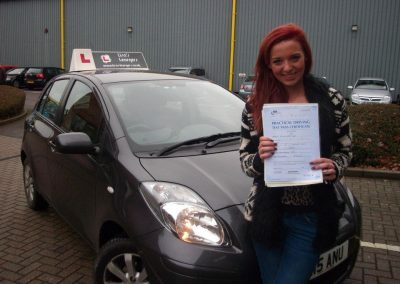 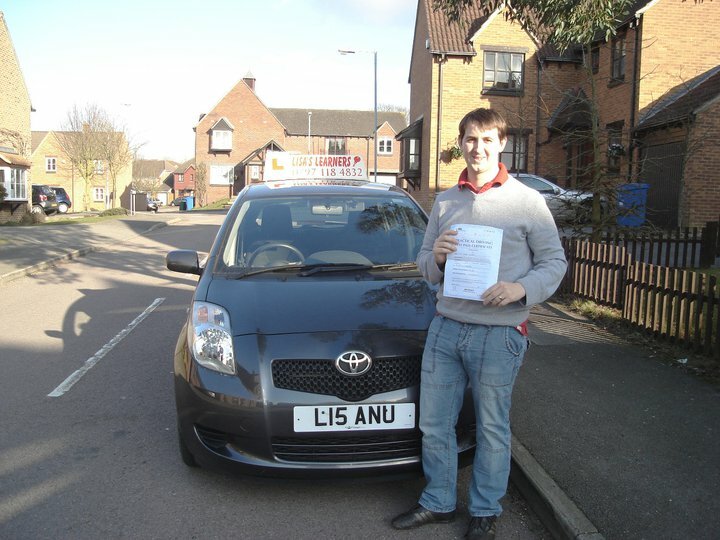 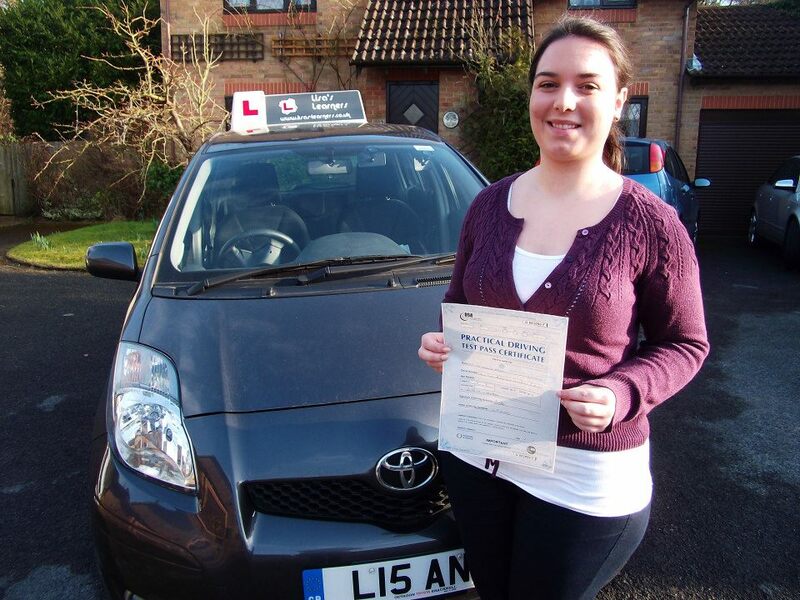 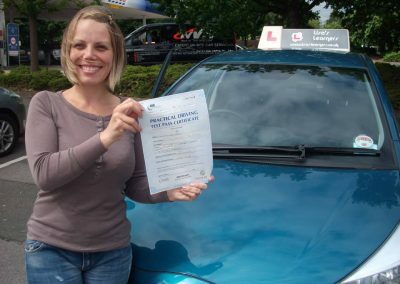 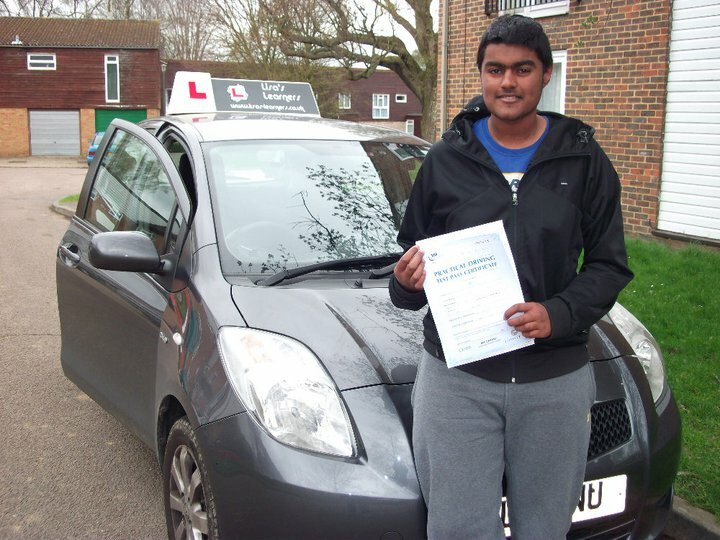 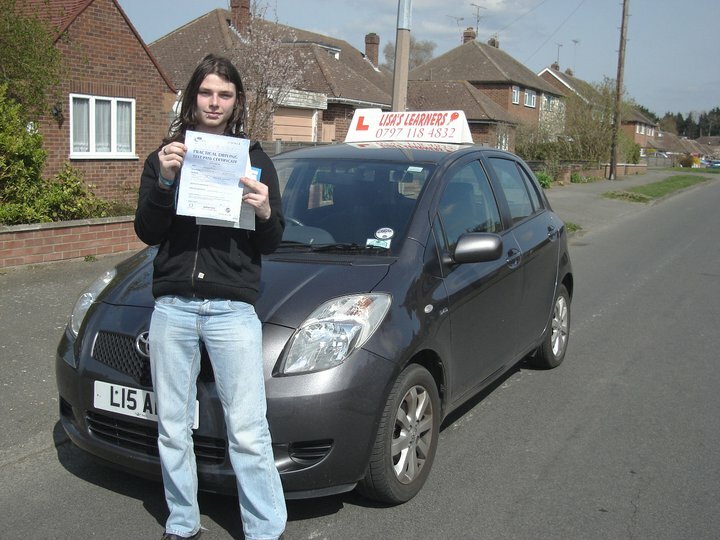 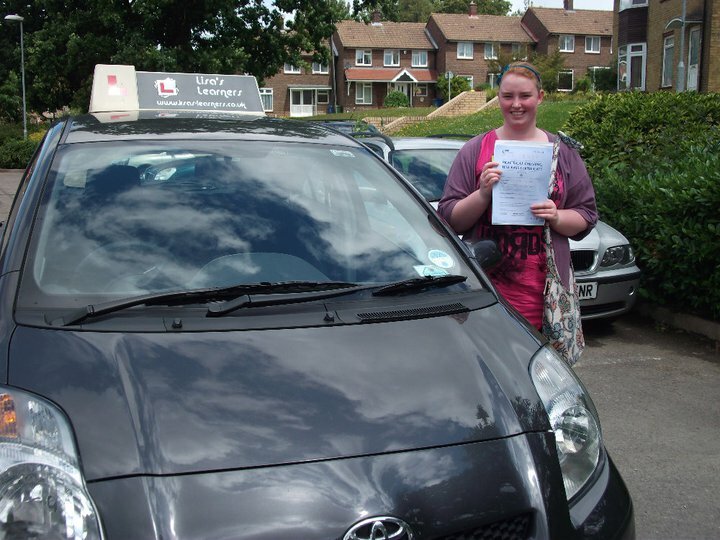 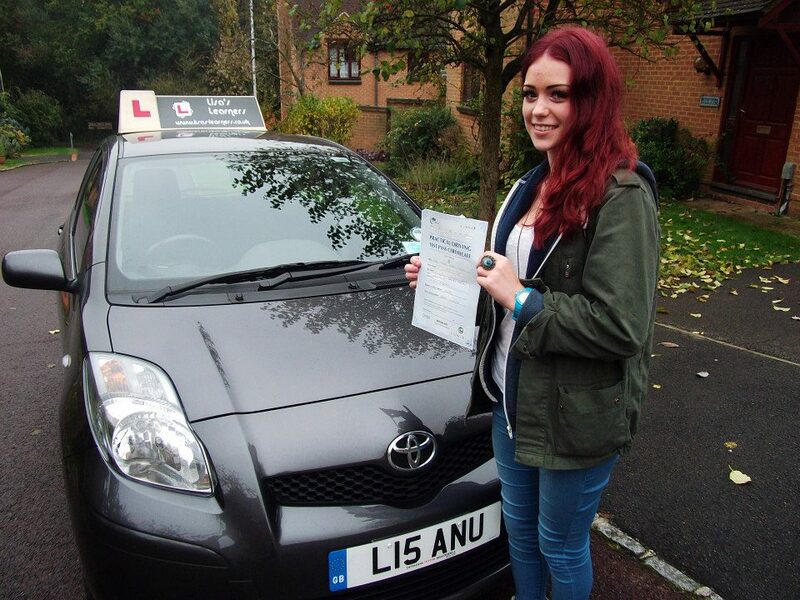 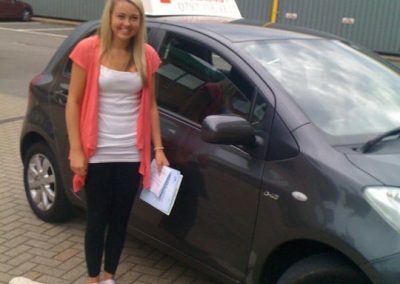 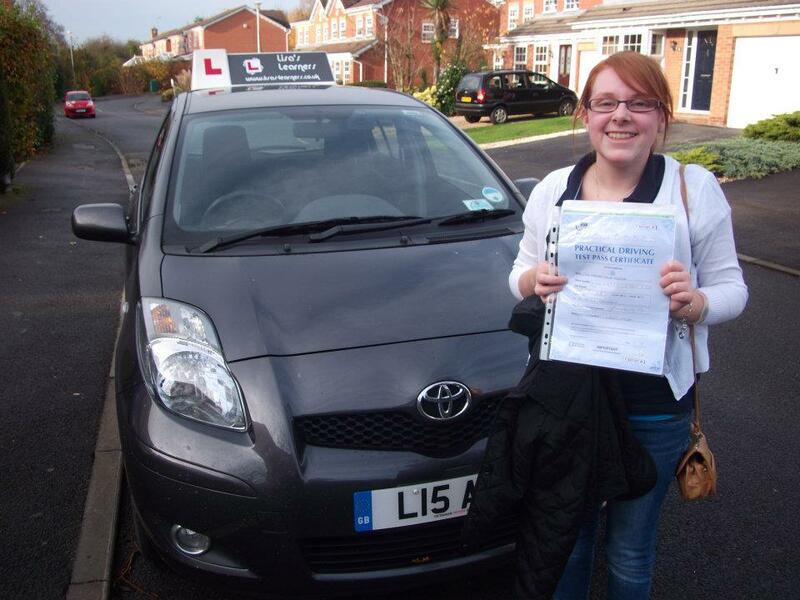 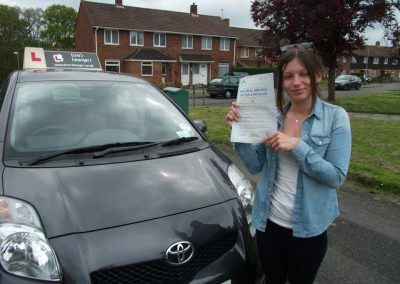 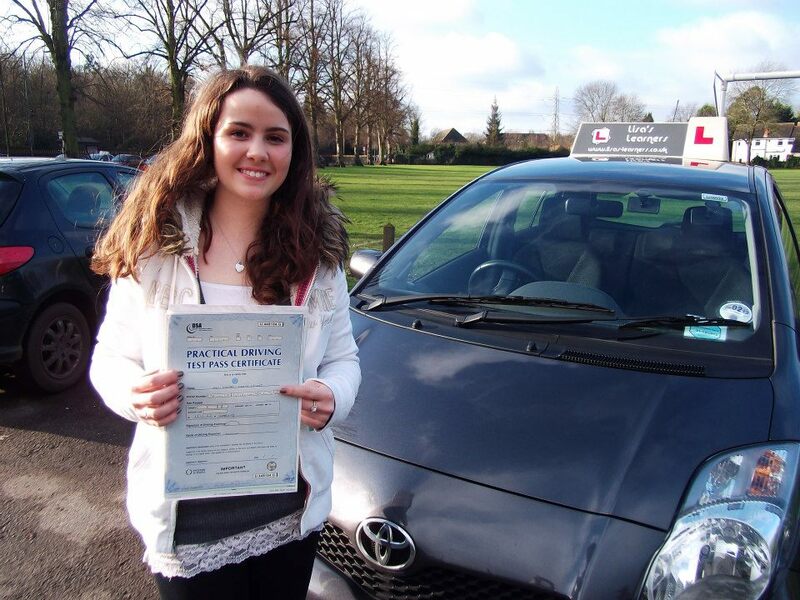 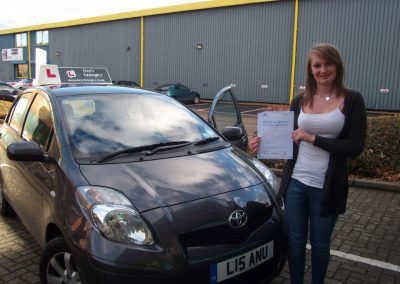 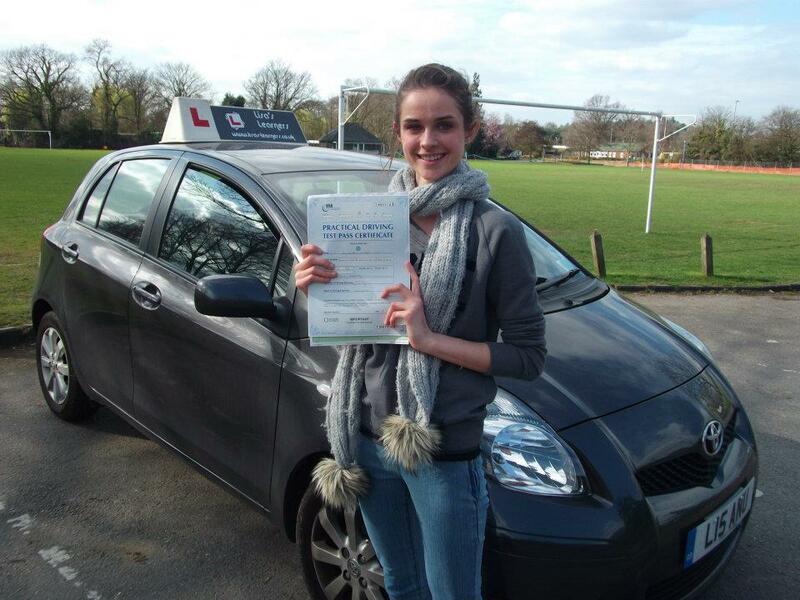 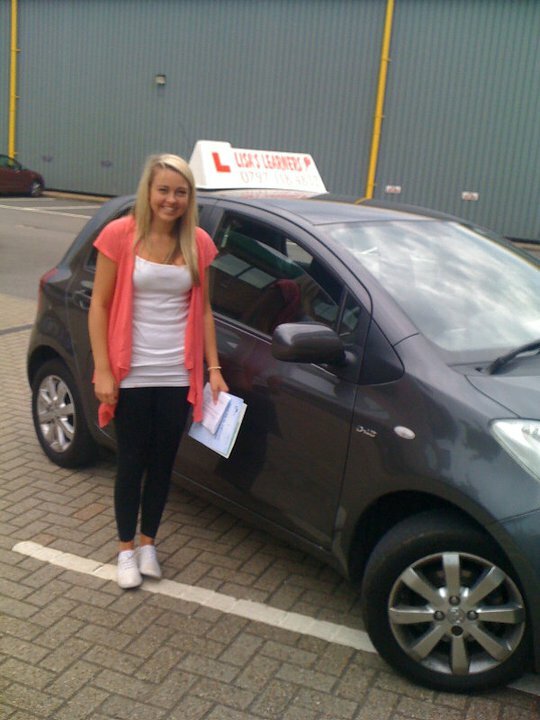 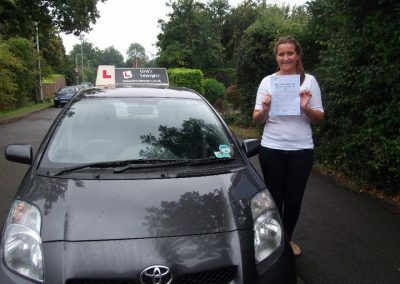 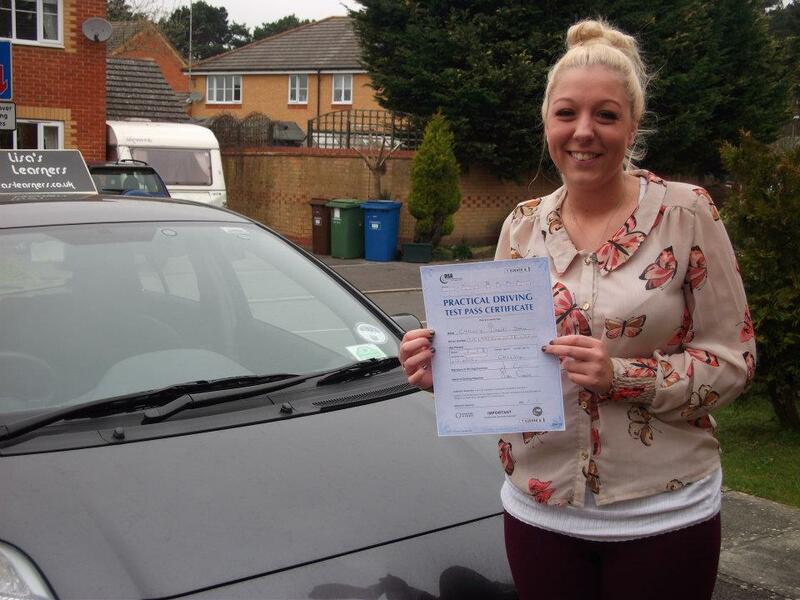 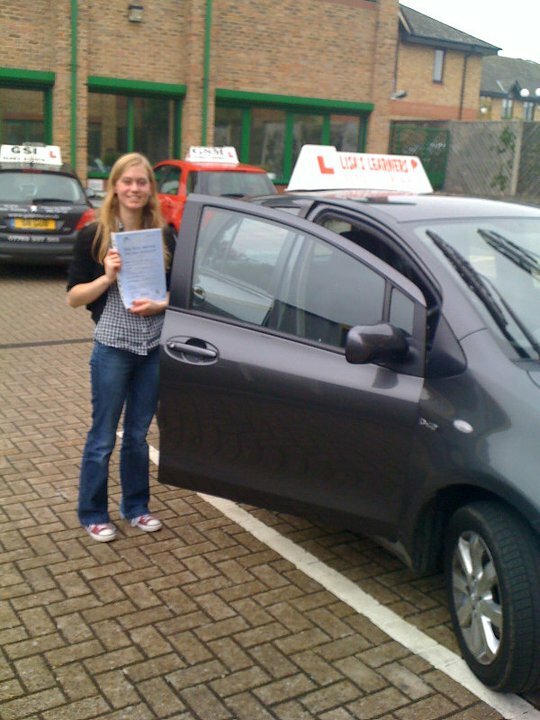 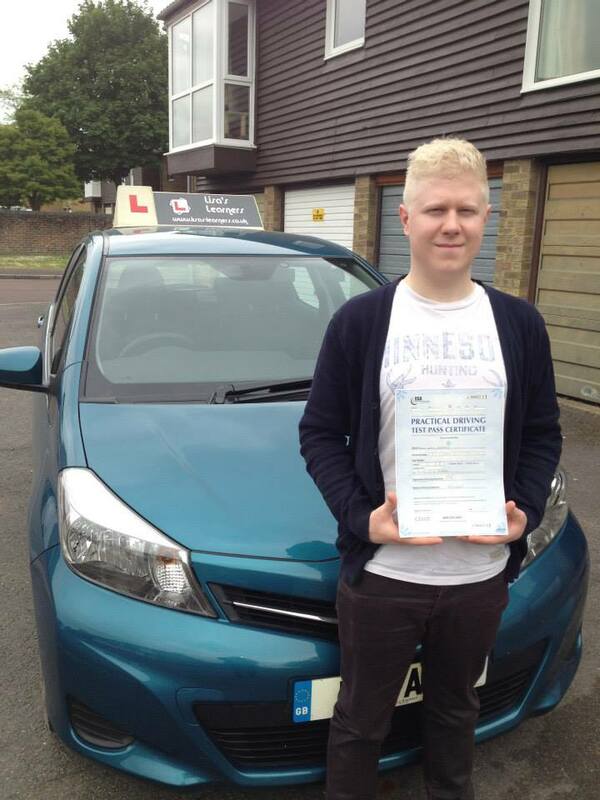 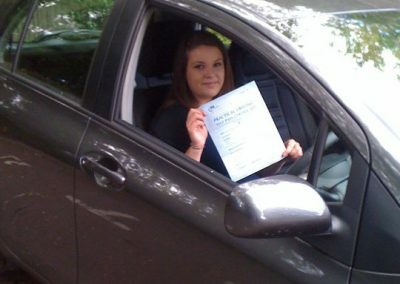 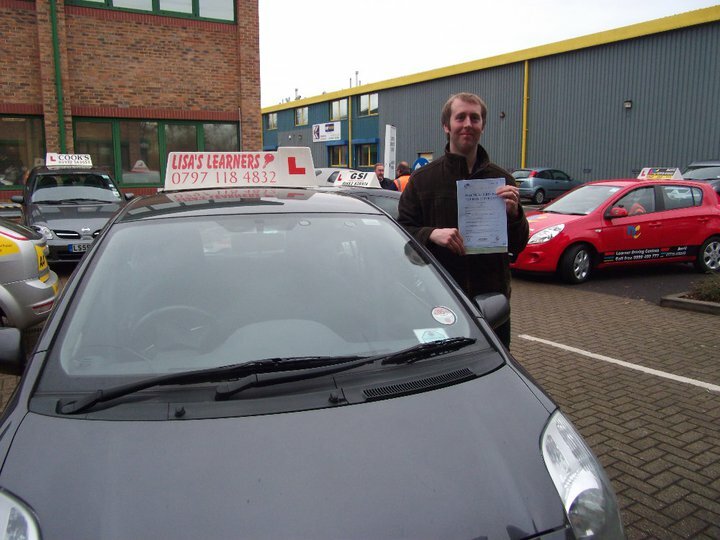 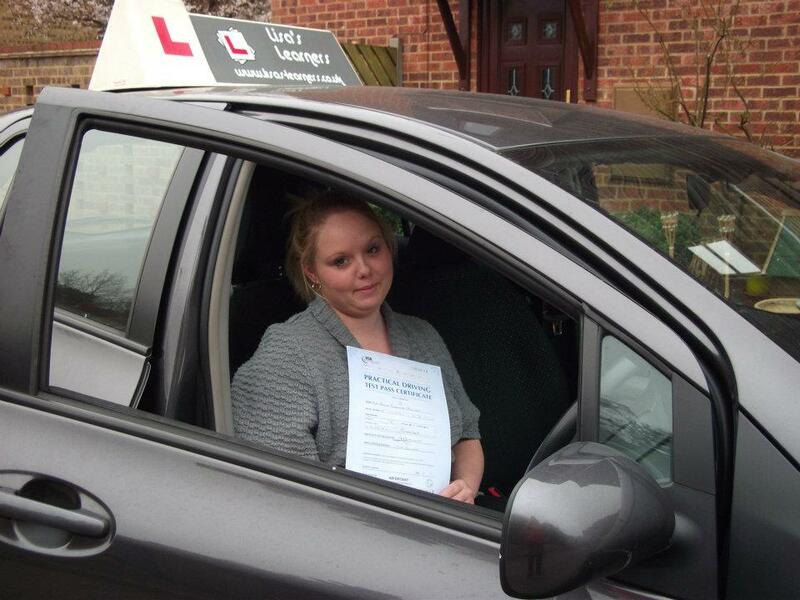 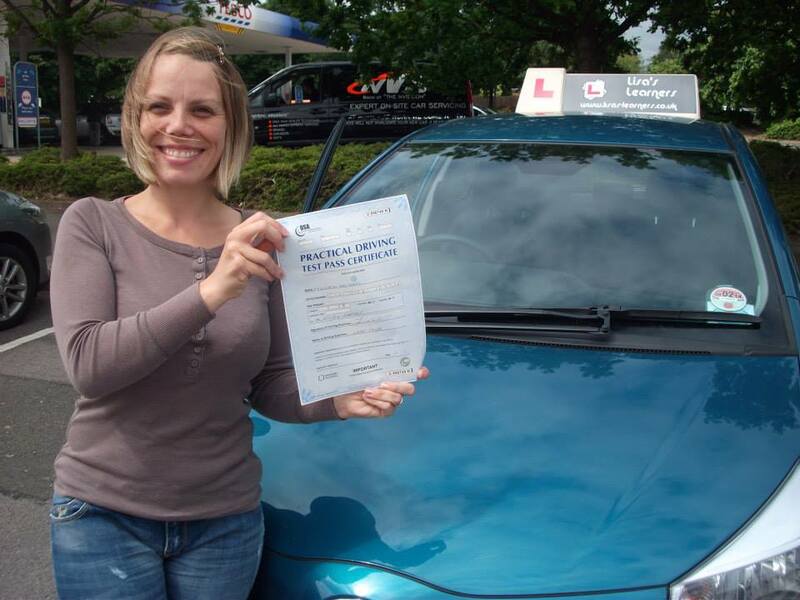 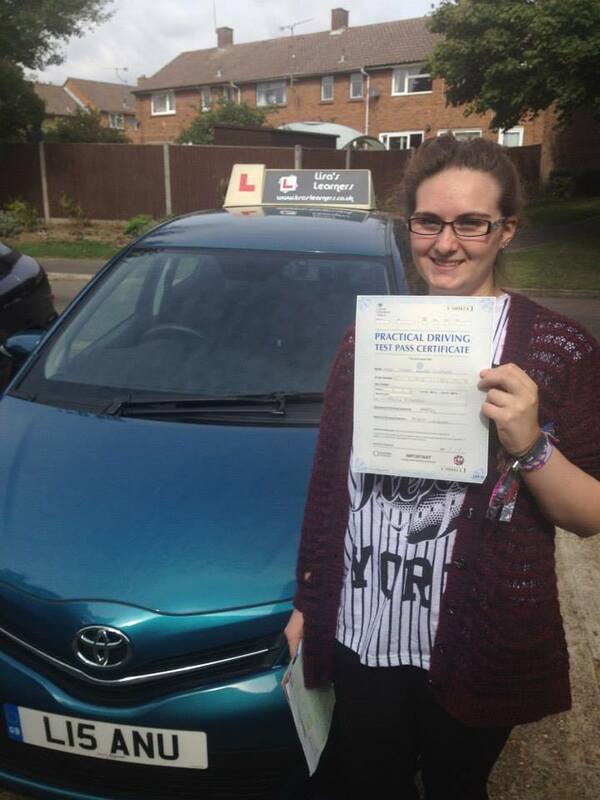 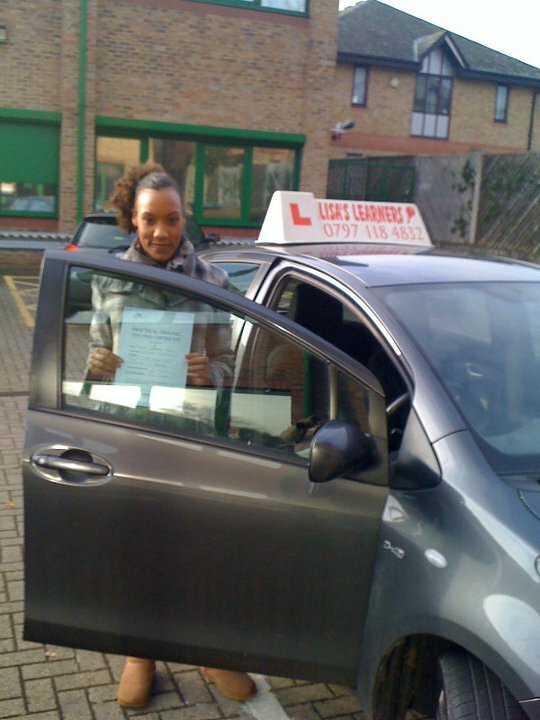 The most used test centre for Lisa’s Learners is Chertsey Driving Test Centre. 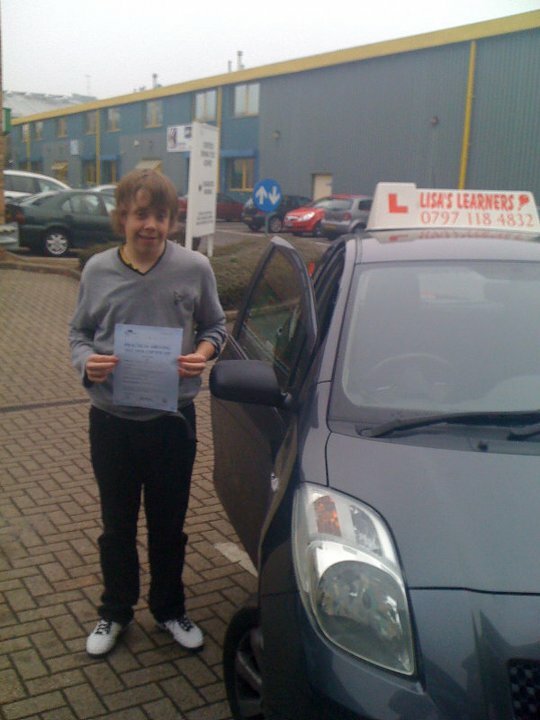 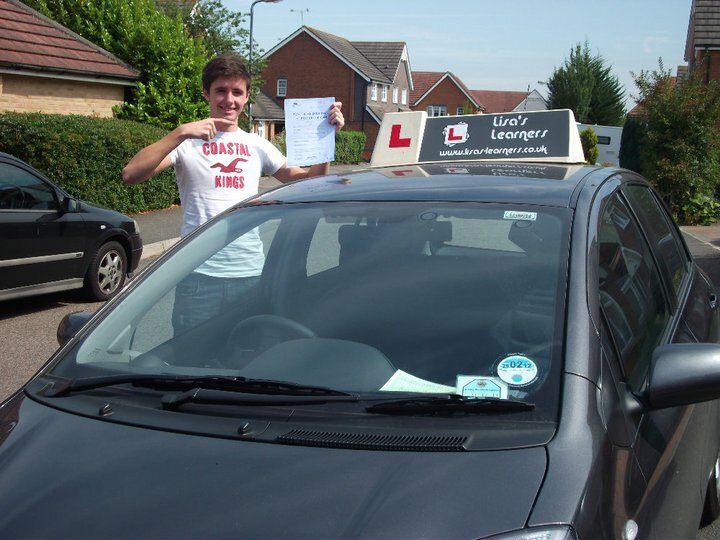 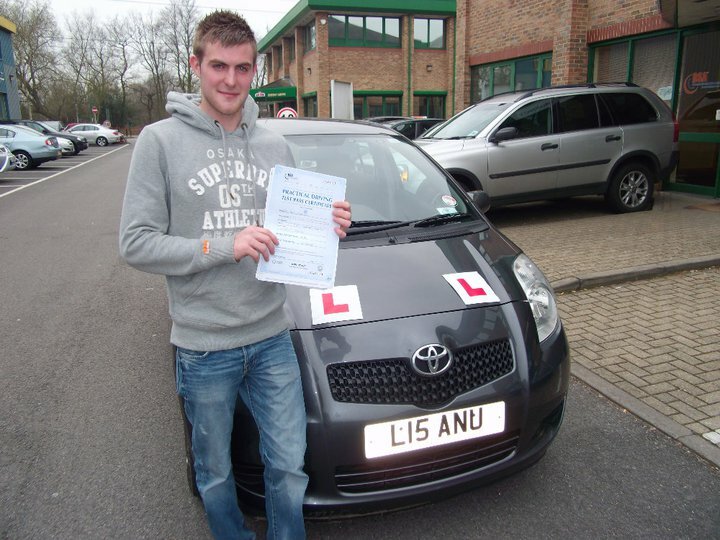 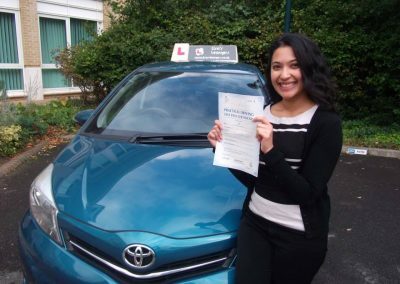 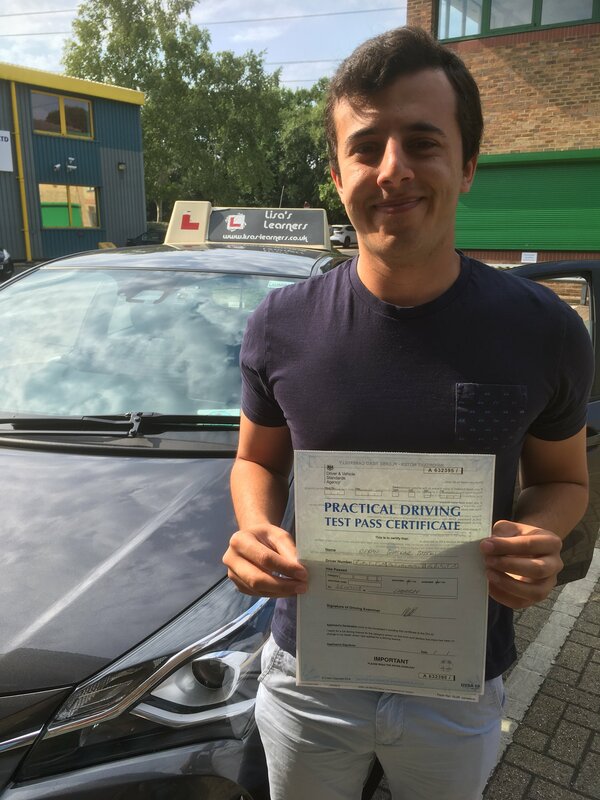 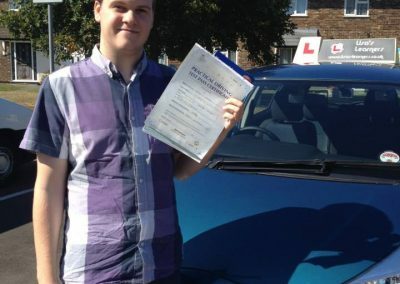 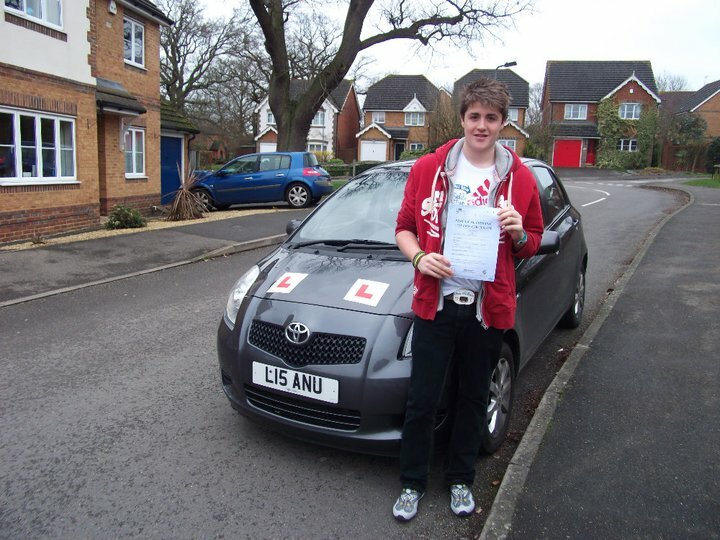 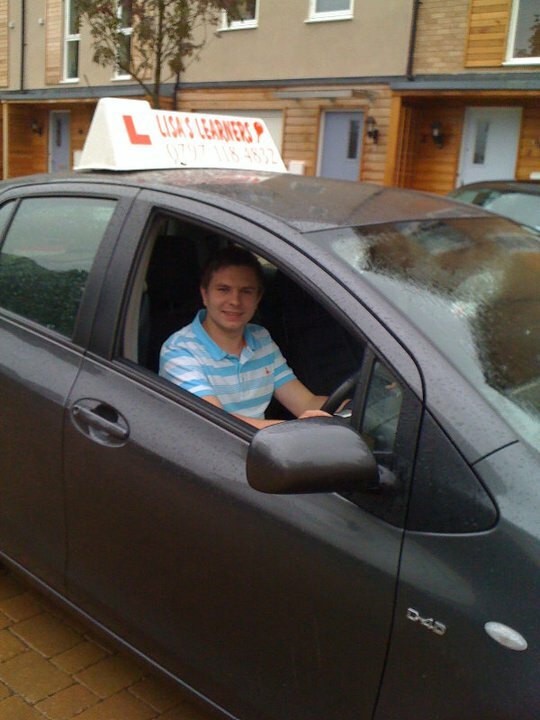 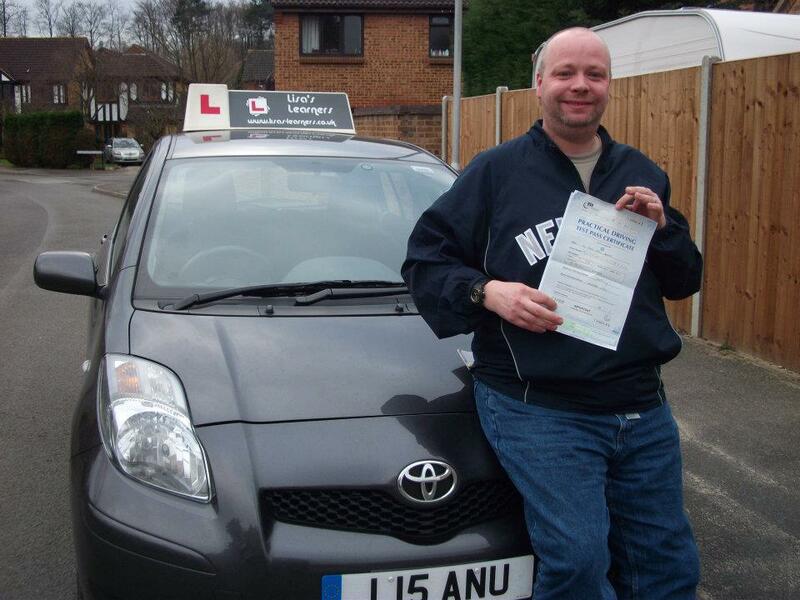 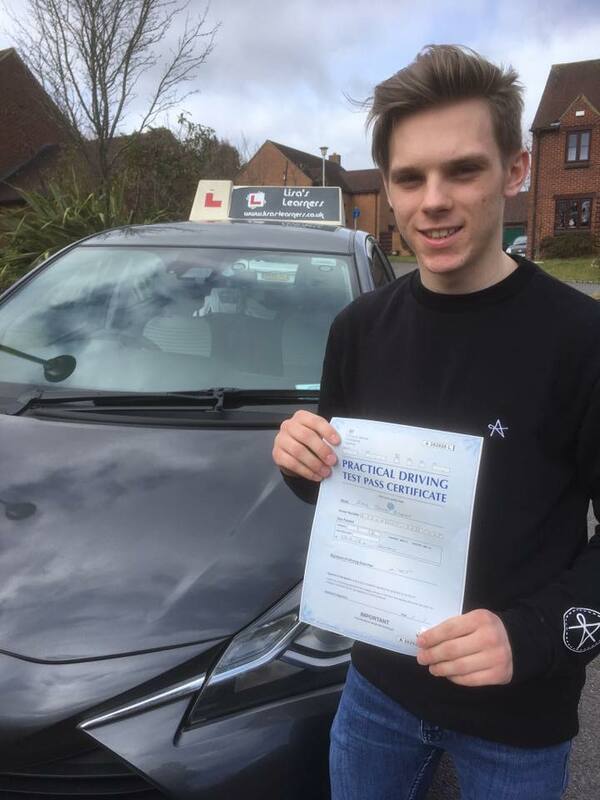 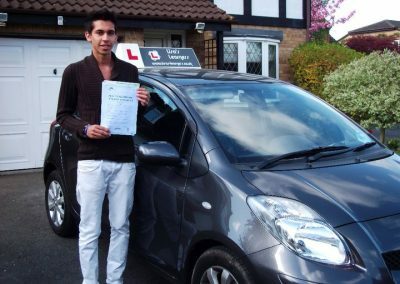 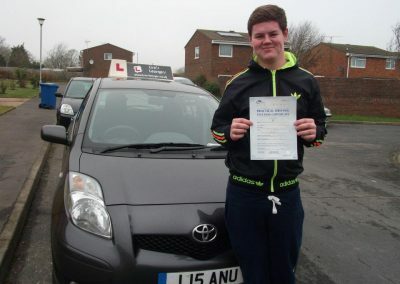 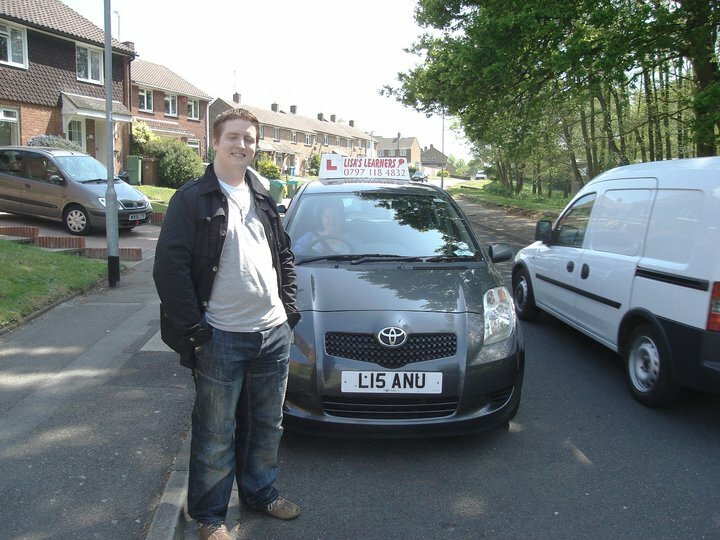 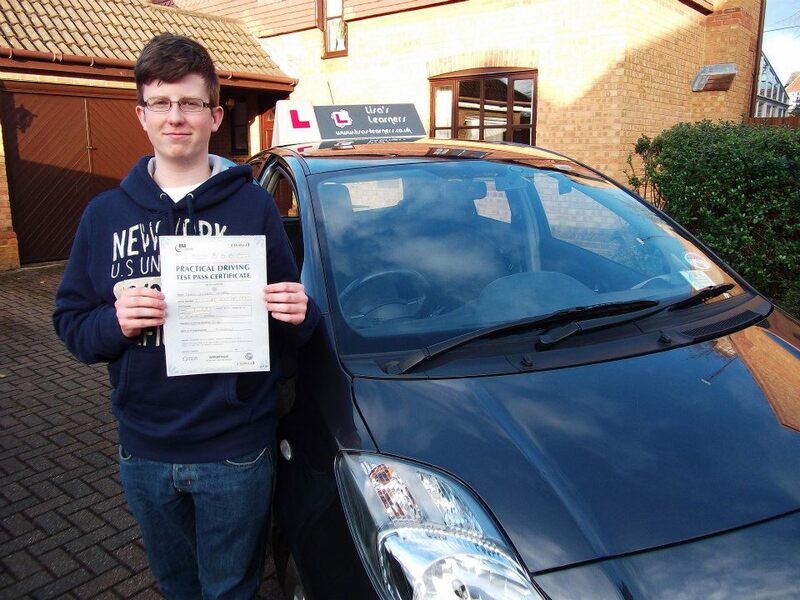 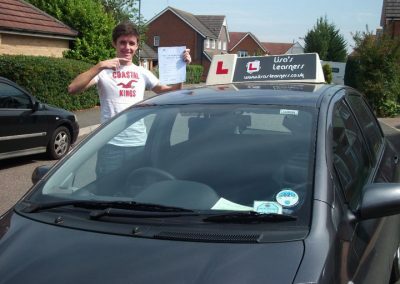 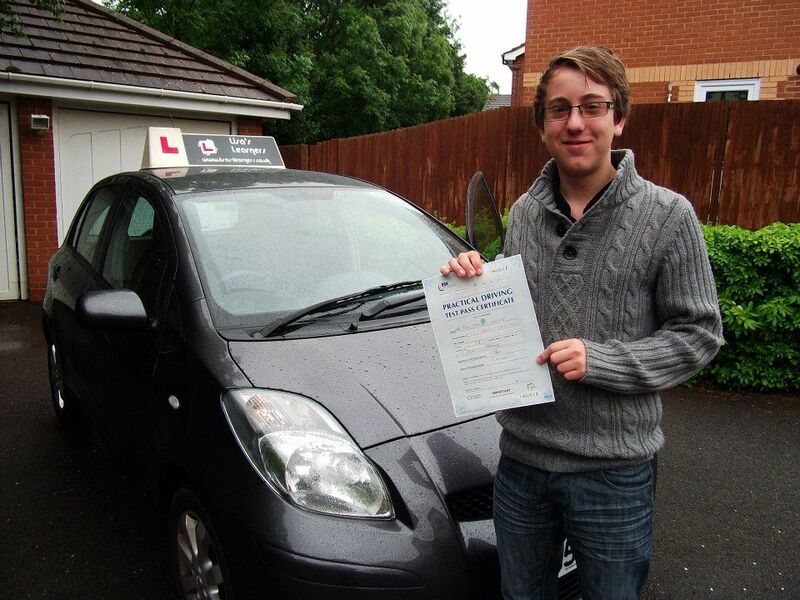 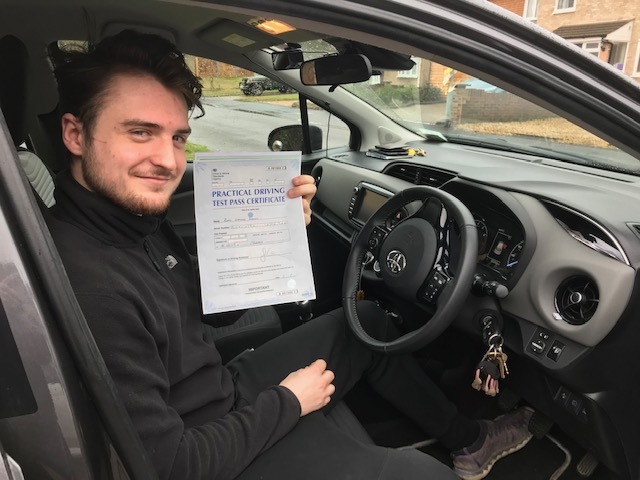 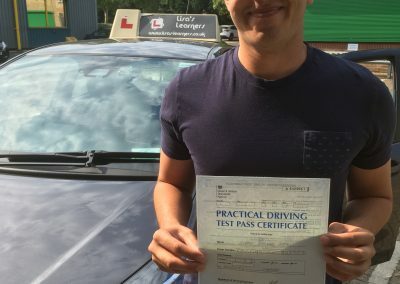 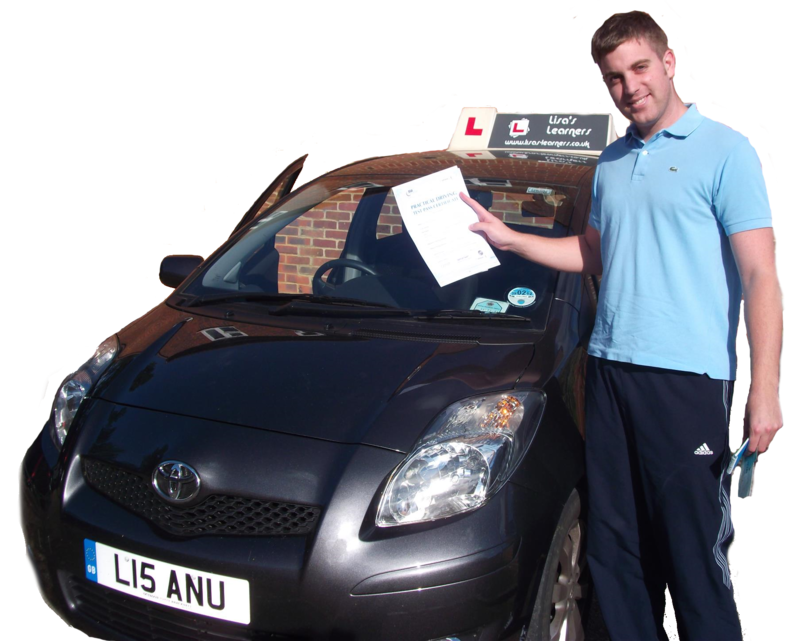 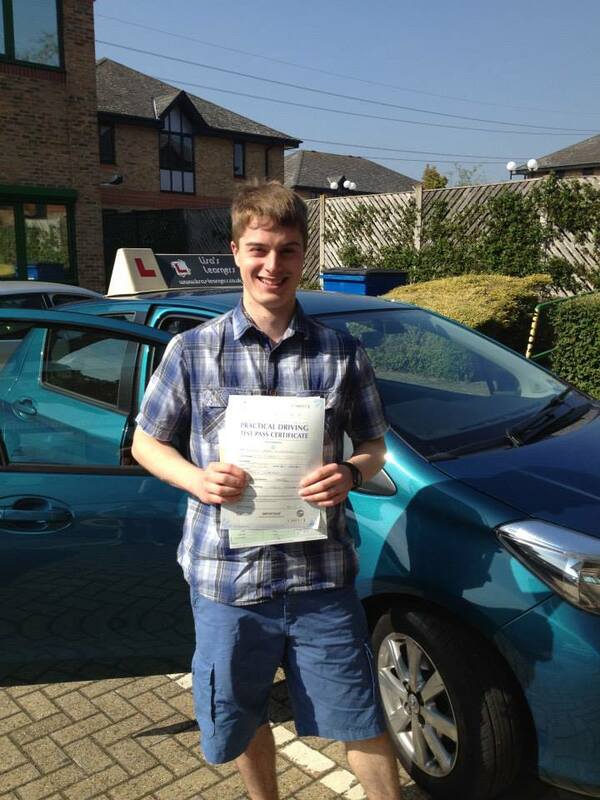 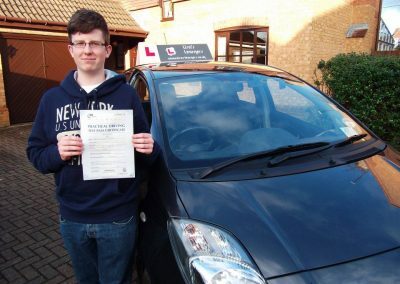 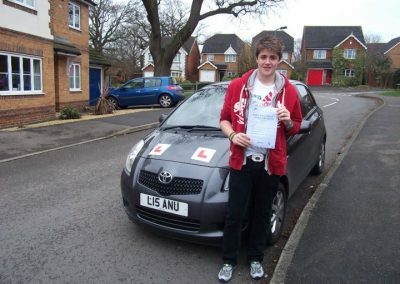 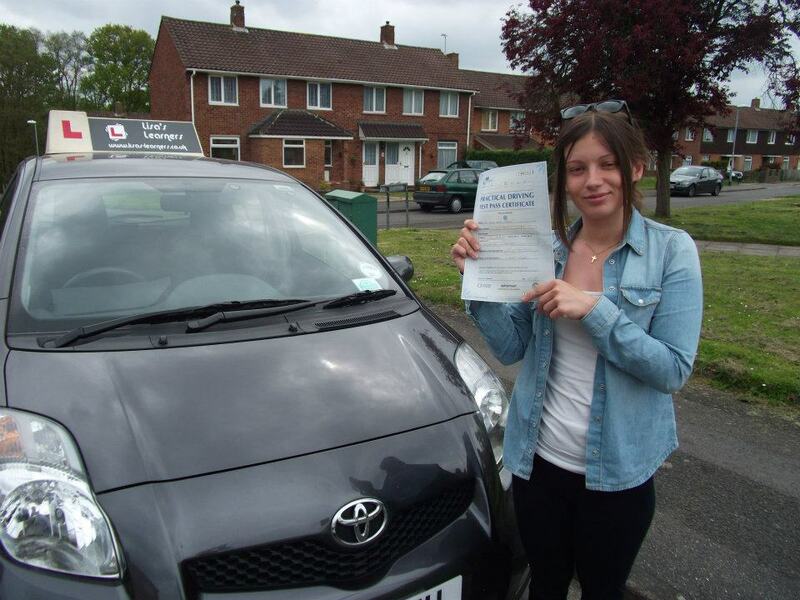 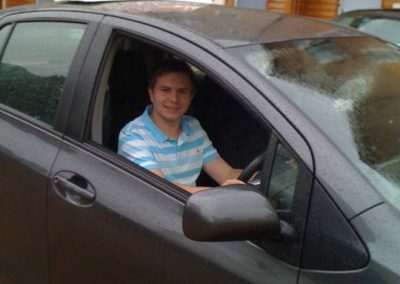 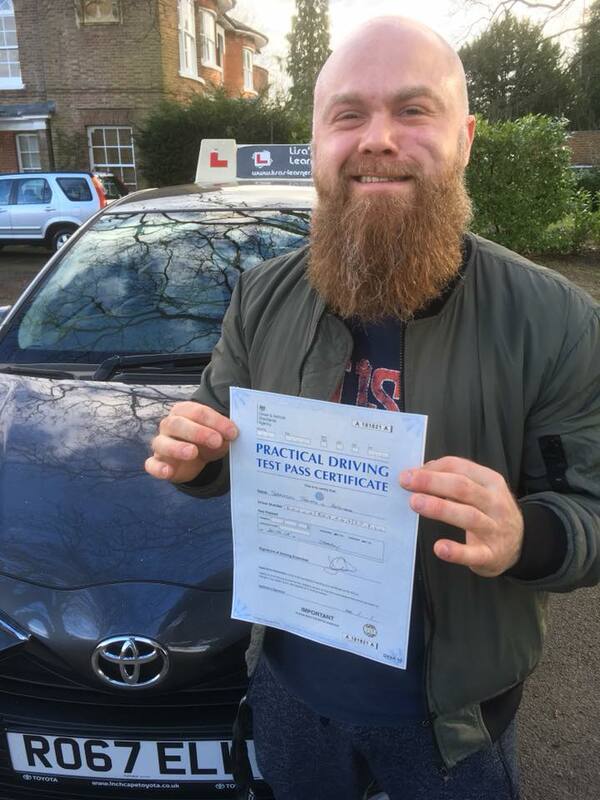 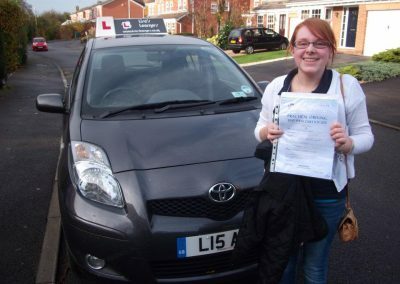 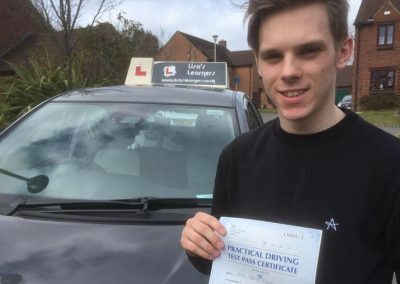 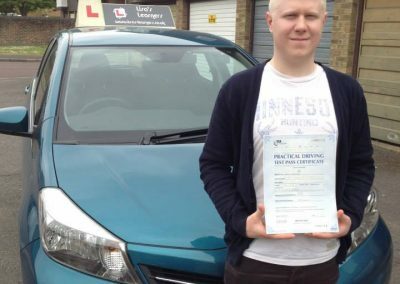 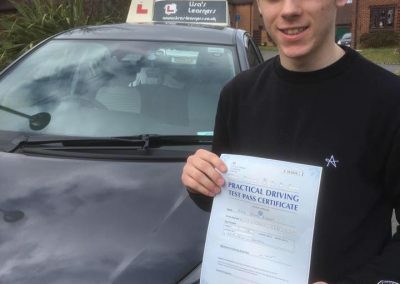 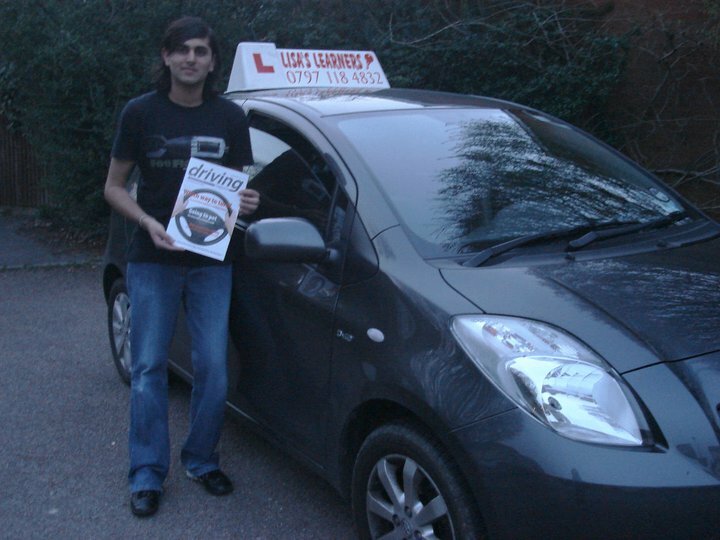 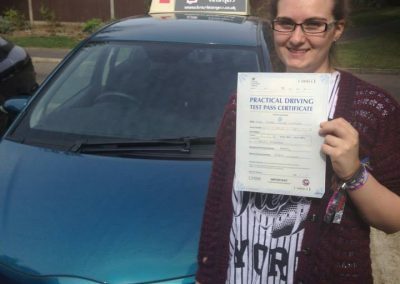 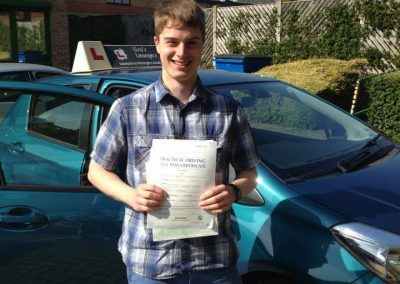 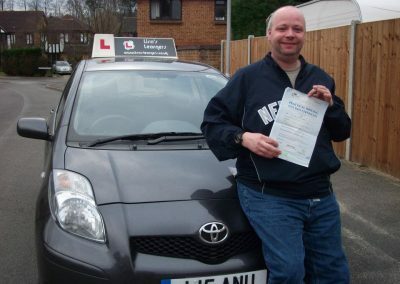 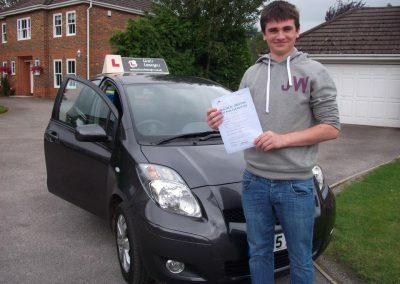 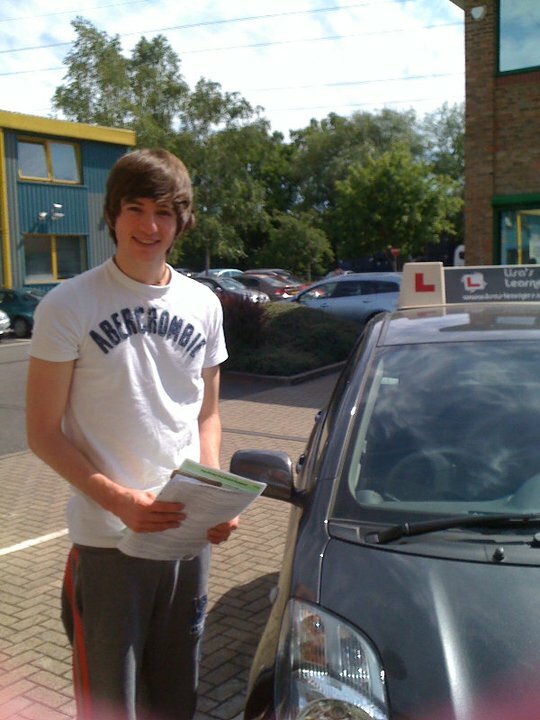 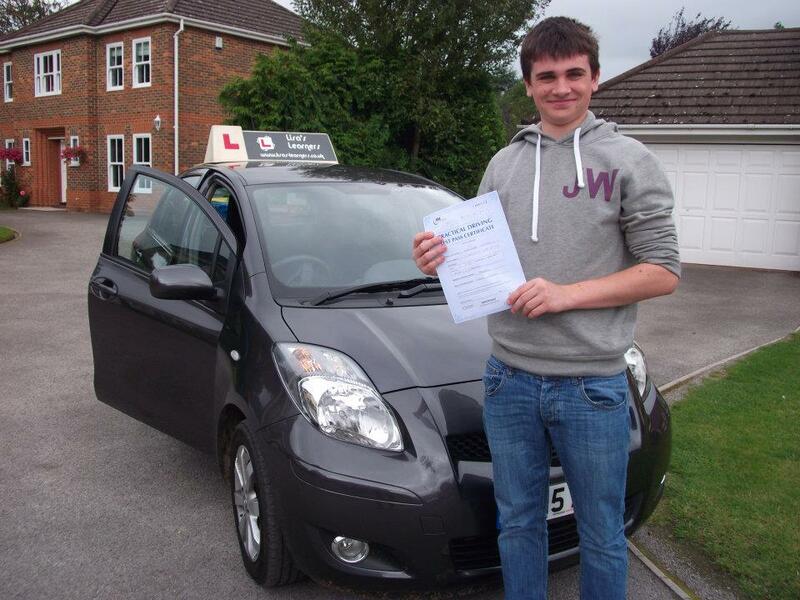 Once you become independent from your instructor and are capable of driving the car unaided and free from tuition we will help you to become aware of your new area where your driving test will be conducted. 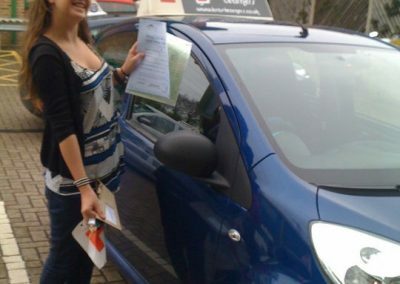 This helps you to settle those nerves a little better when you know what to expect from the area that you may possibly cover on your test. 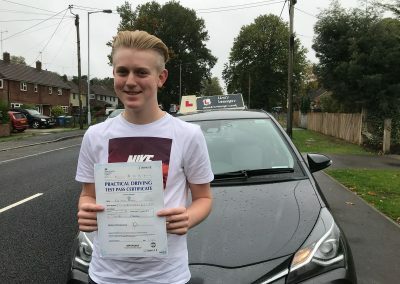 While you are on your lessons we encourage you to ask as many questions as you want to and it really doesn’t matter if you’ve asked the same question lots of times before. 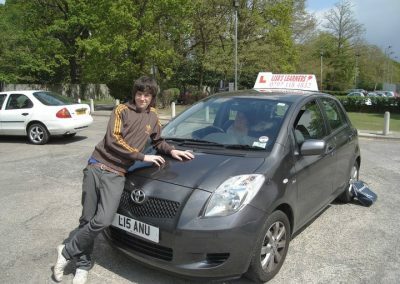 You are learning! Repetition is the best way so ask and ask away! There are many ways you can learn things and if you find that you are finding something difficult then the lesson can be structured differently for you and the style of teaching can be altered to help you achieve your best potential to become a safe and confident driver. 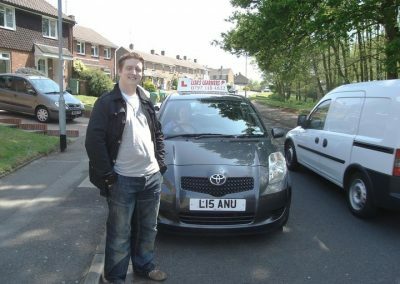 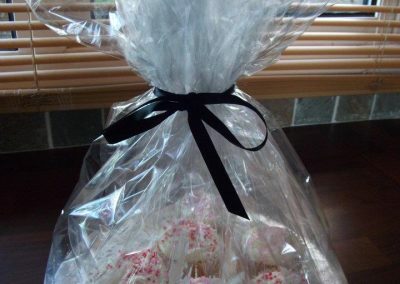 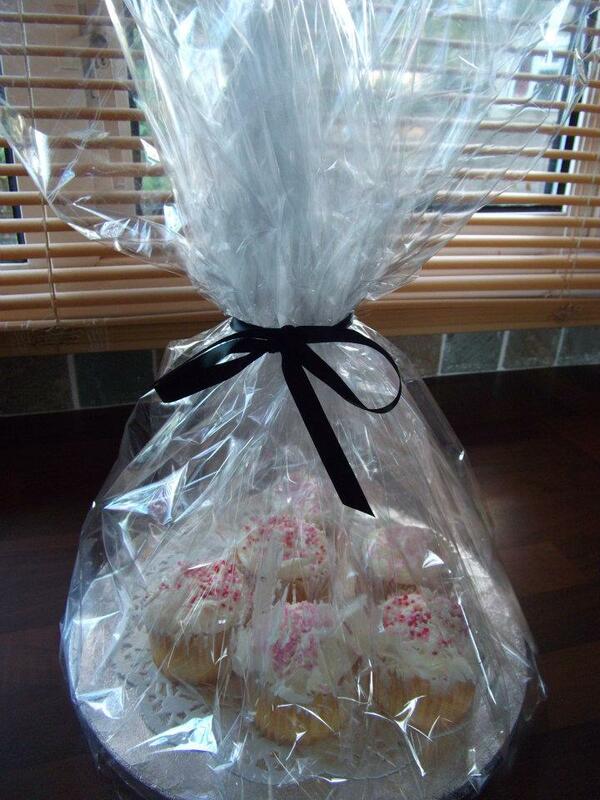 Your instructor will come to you and collect you from anywhere with in the local area. 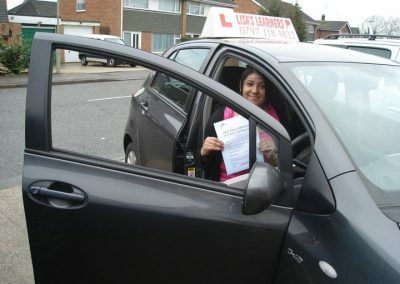 Providing lessons across Ascot, Bracknell, Preistwood, Easthamptead, Bullbrook, Winkfield, Warfield, Binfield and Wokingham.